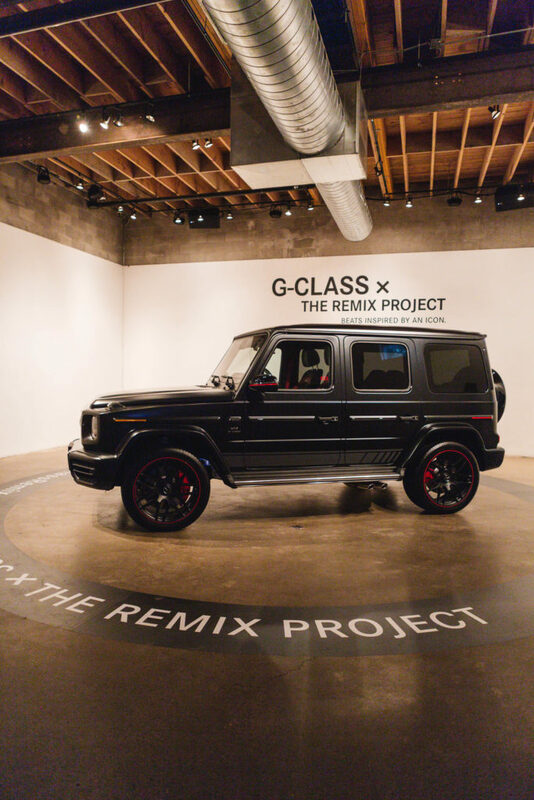 The two groups created a playlist of tracks, which feature the distinctive heavy sounds of the legendary off-roader. 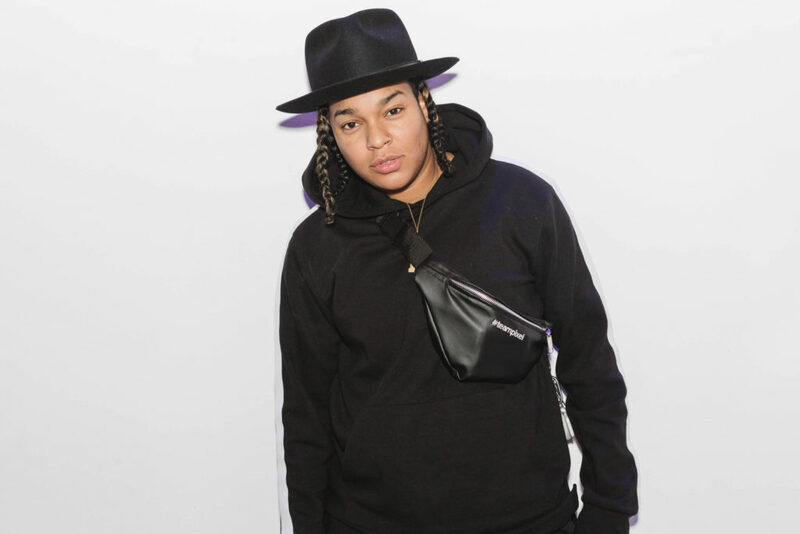 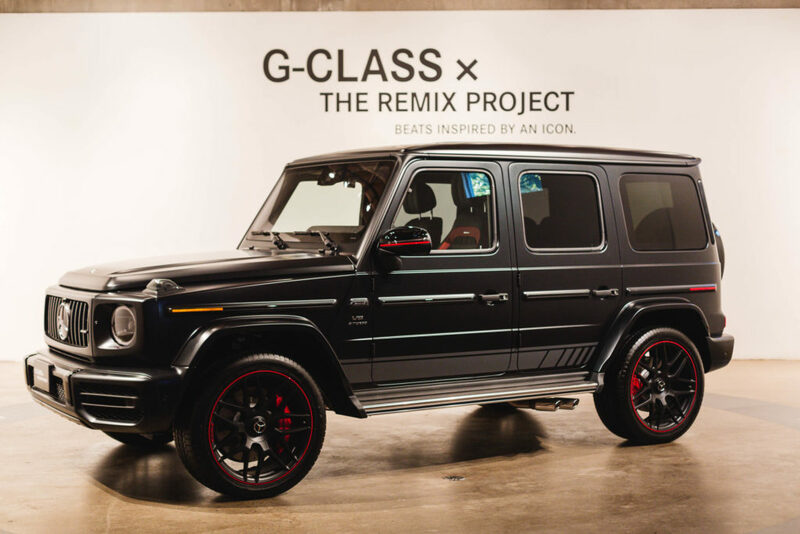 It has inspired unique beats that were released to coincide with the arrival of an updated G-Class for 2019. 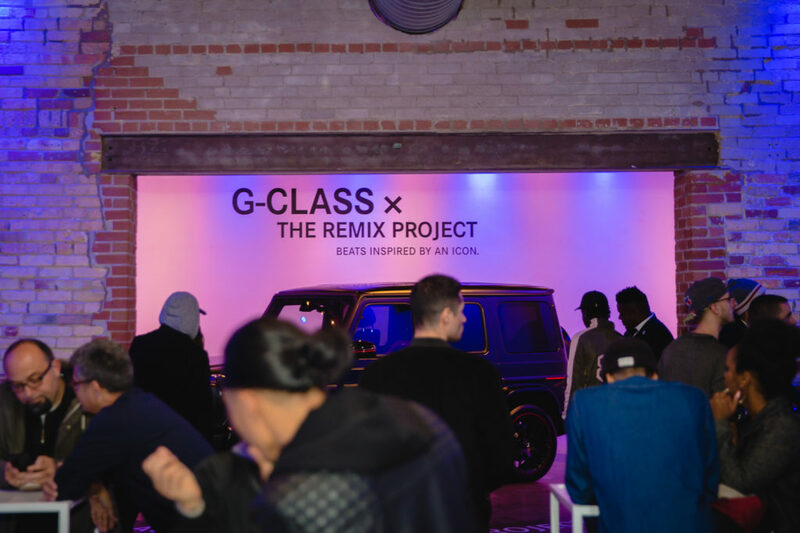 Tracks featuring classic G-class sounds, such as the popping of the locks and the iconic slam of the doors, are now streaming on Spotify. 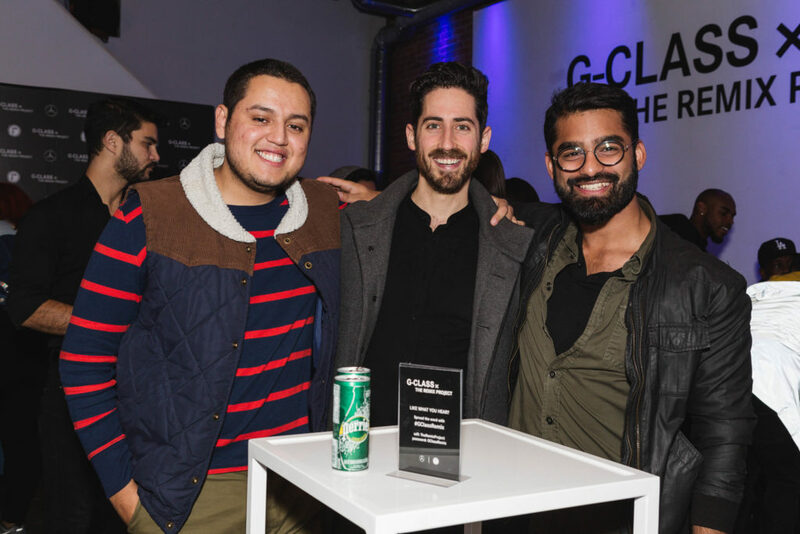 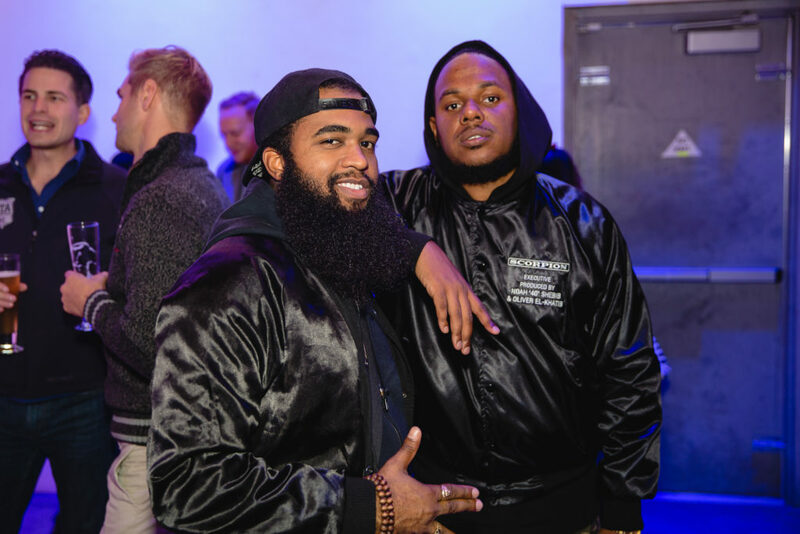 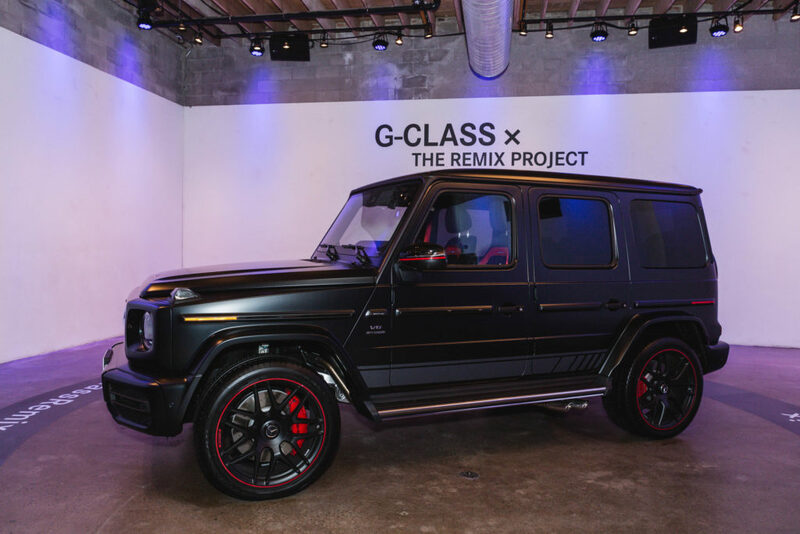 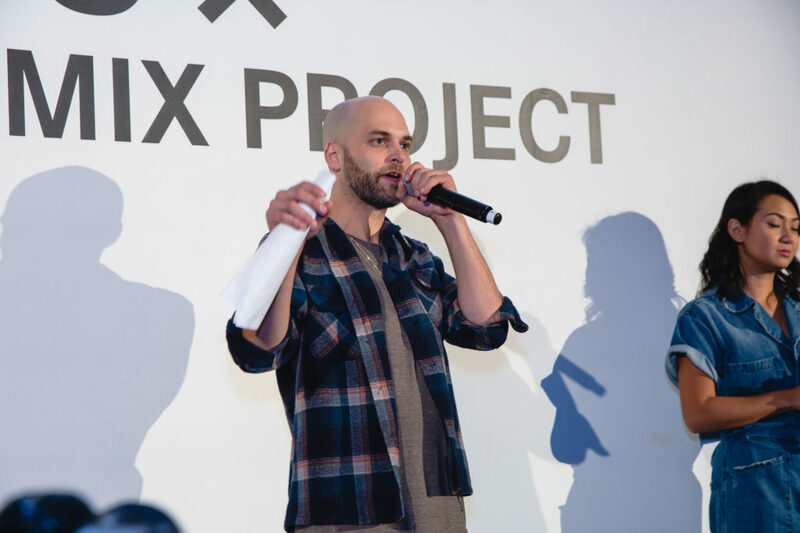 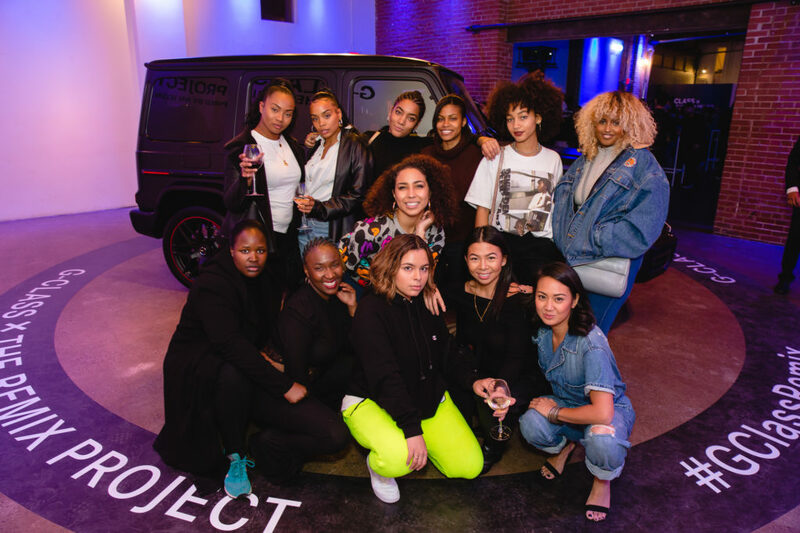 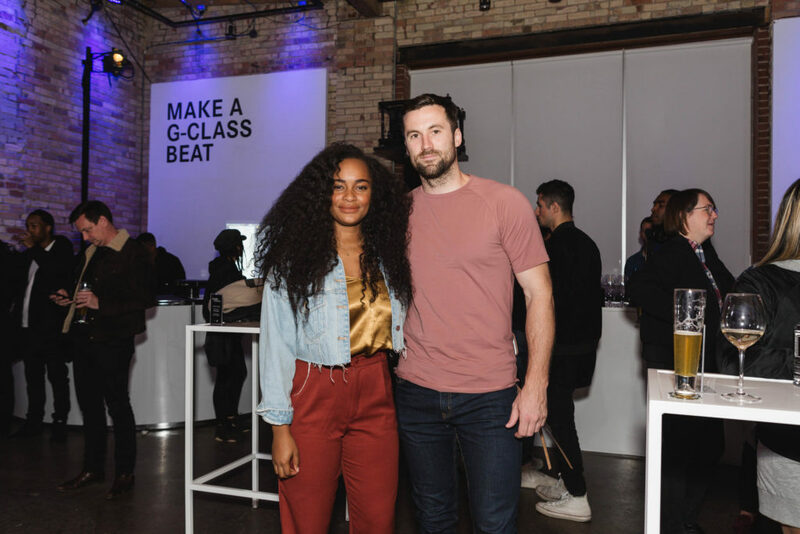 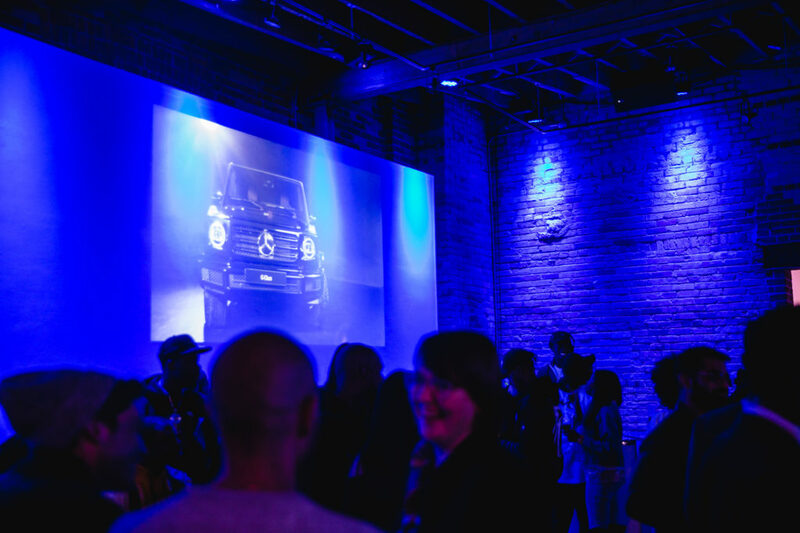 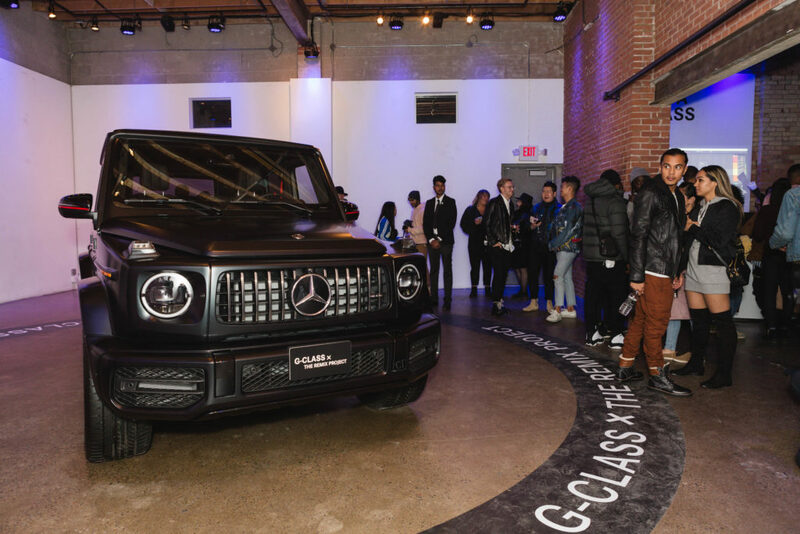 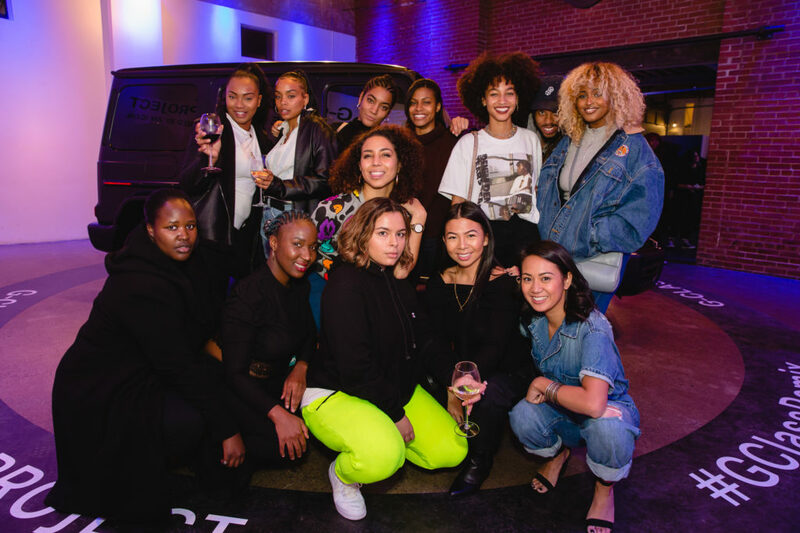 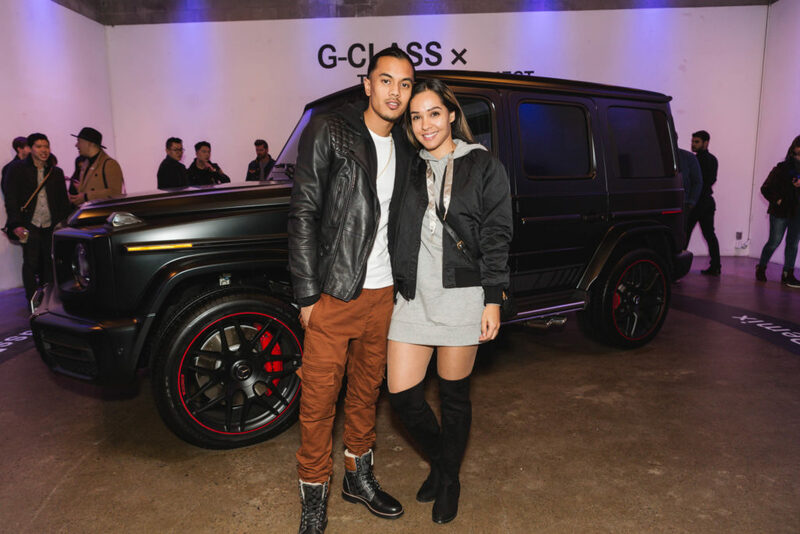 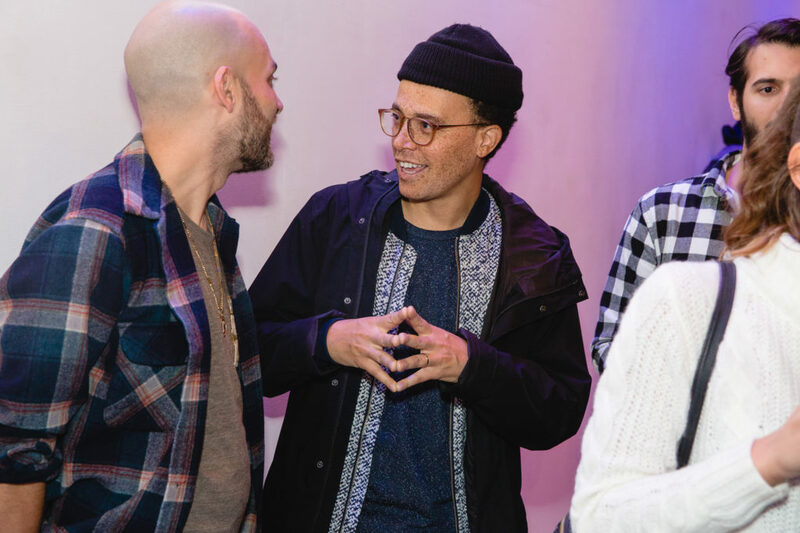 To capture the sounds of the vehicle, producer and sound engineer Spencer “Moose” Musico, who is a Remix graduate and remains involved as a mentor and sound engineer instructor, brought the G-Class to a recording studio. 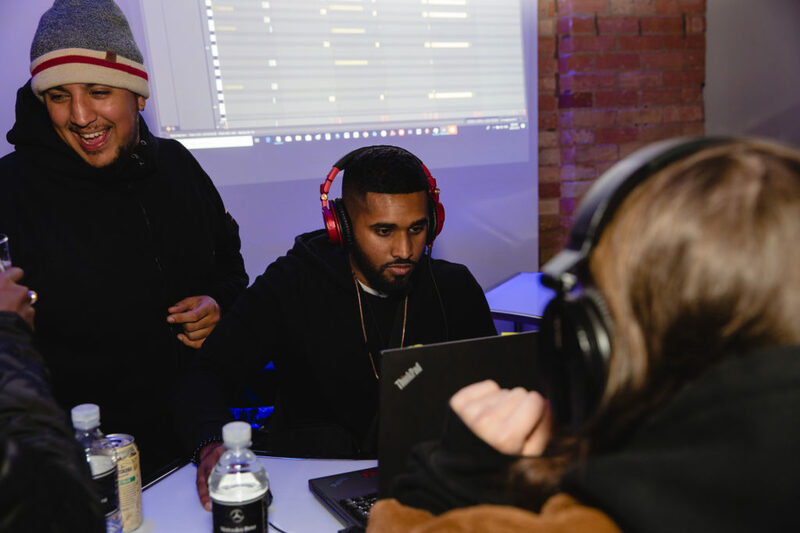 Over the course of a 12-hour studio session, Musico recorded 111 isolated sounds.Producers used this catalogue of raw sounds to create their beats. 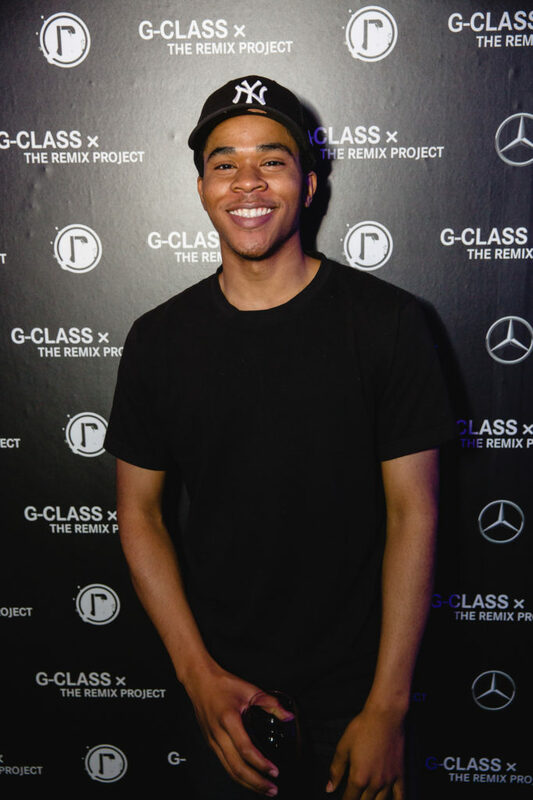 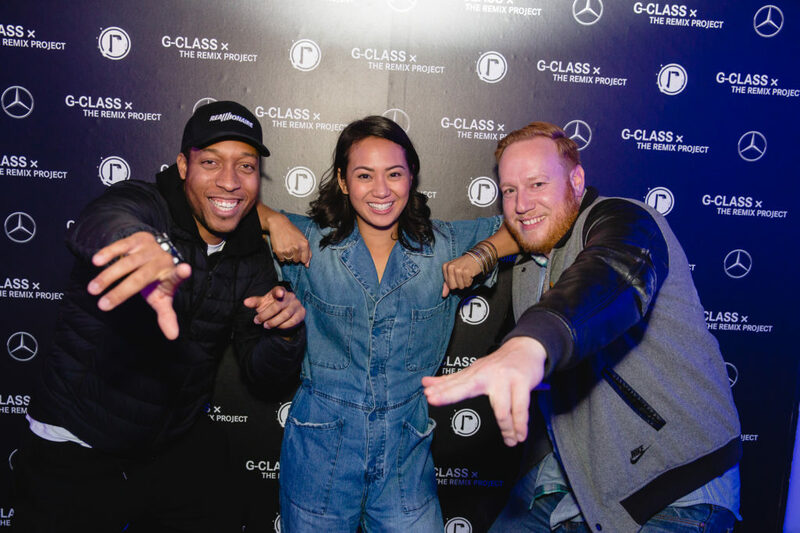 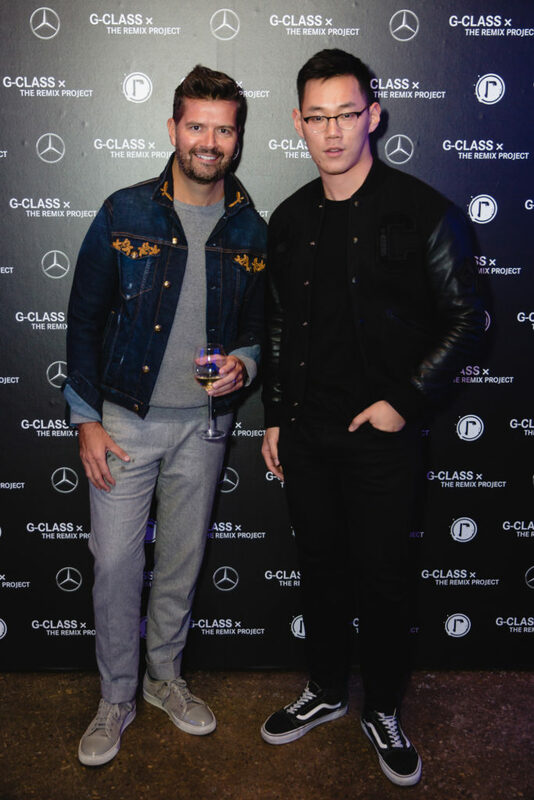 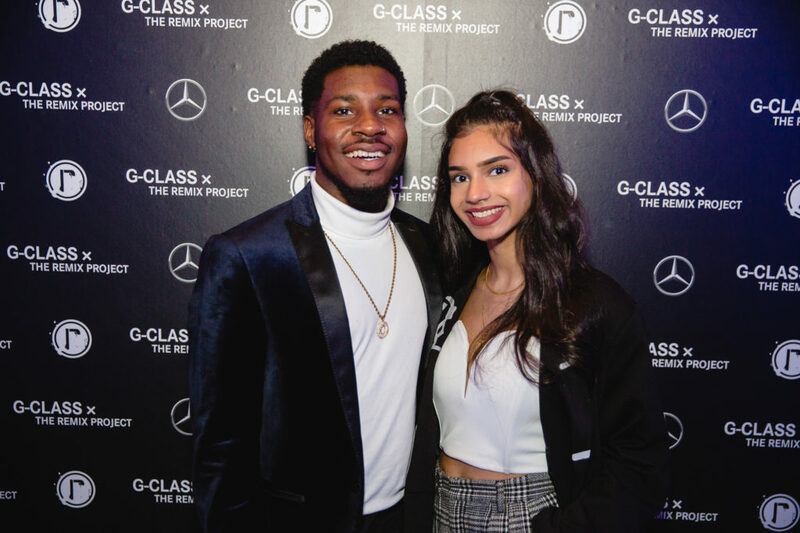 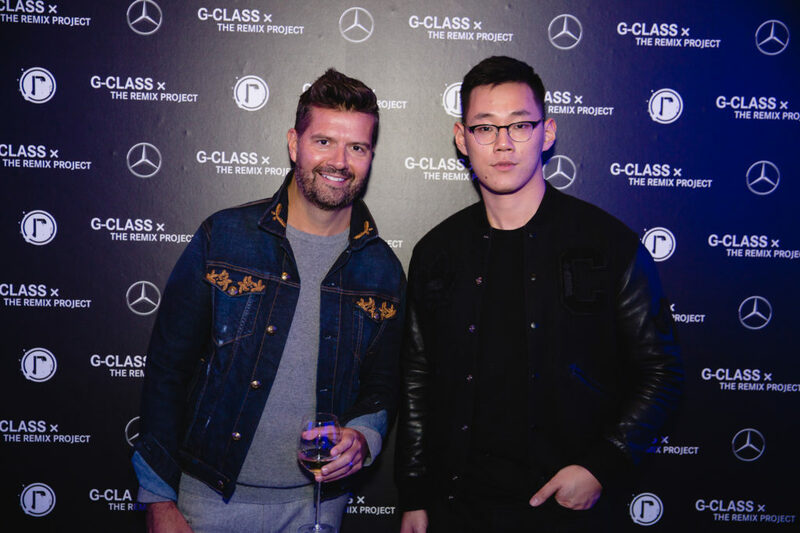 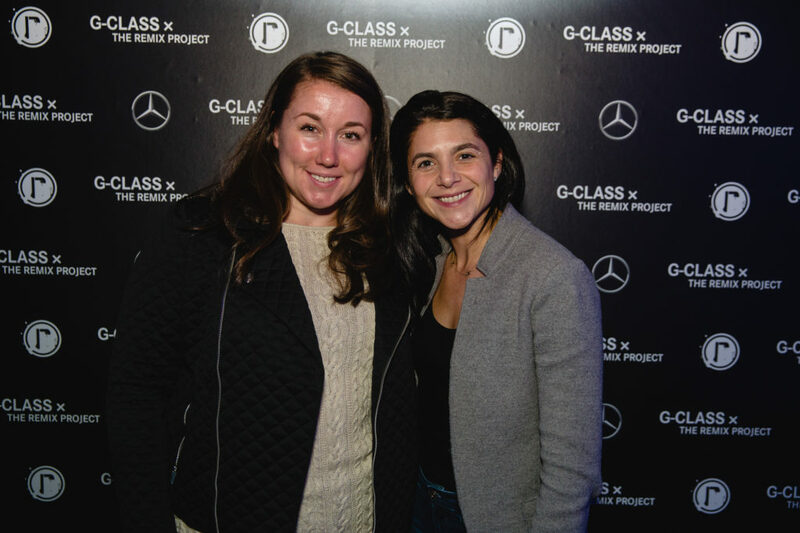 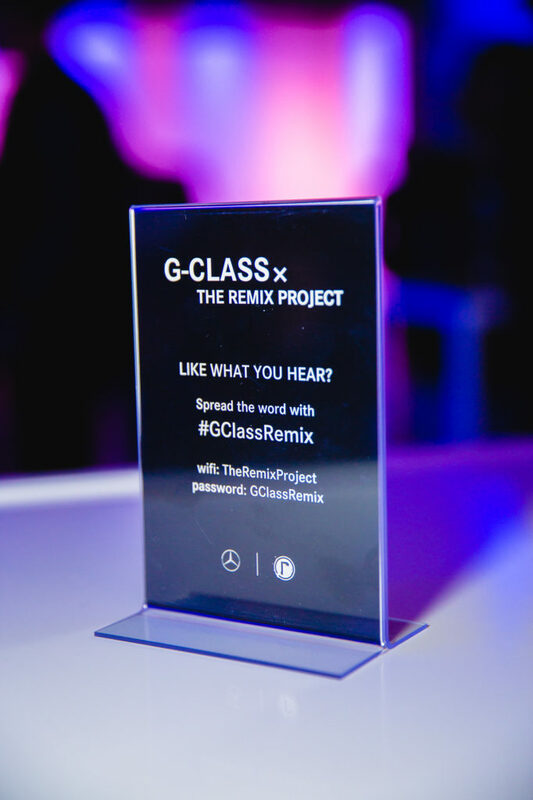 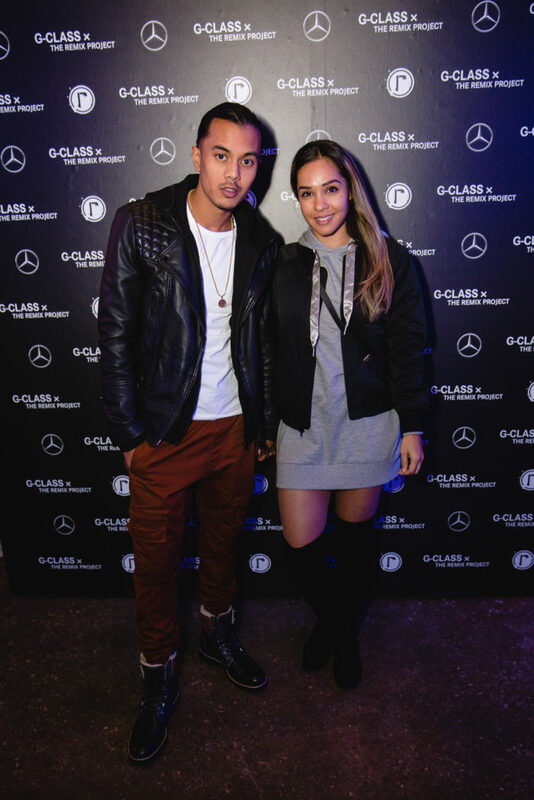 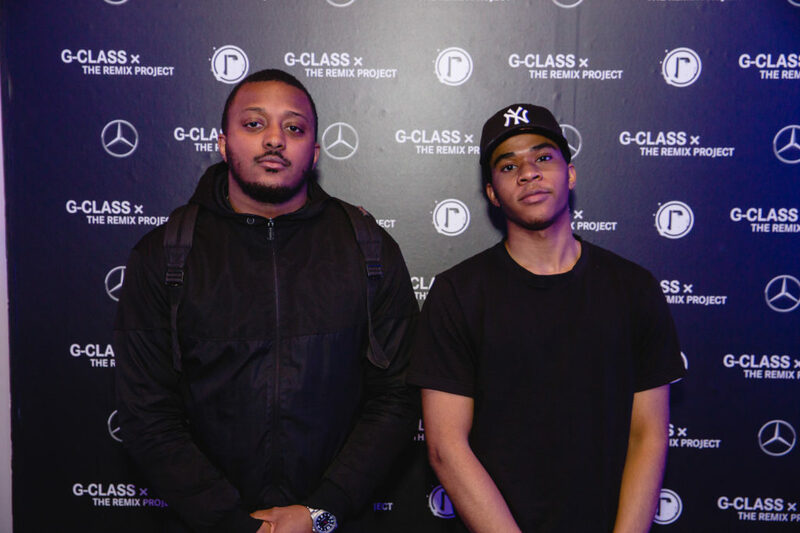 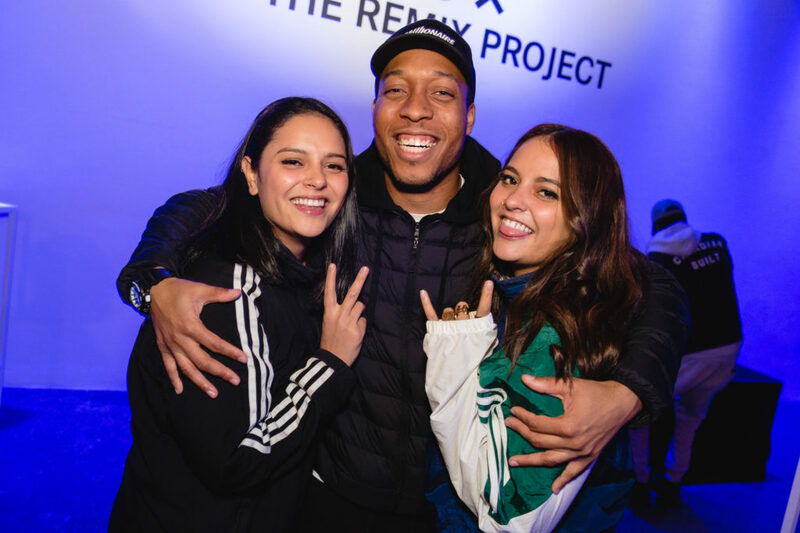 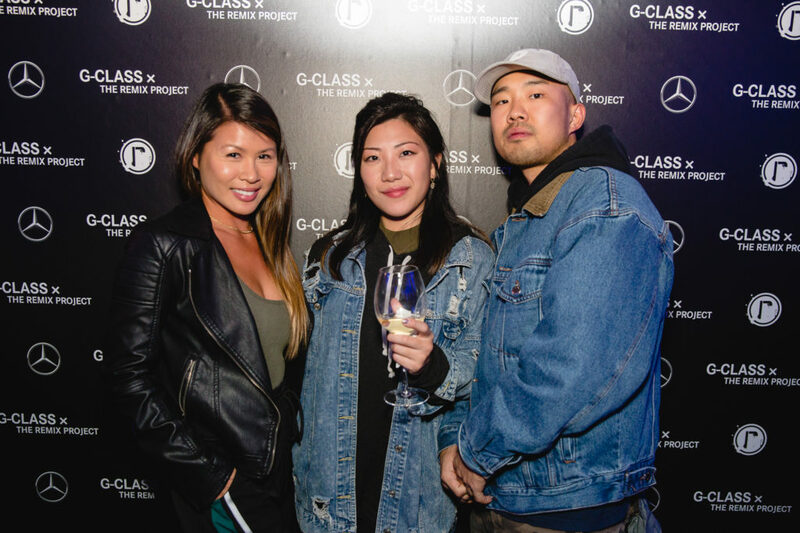 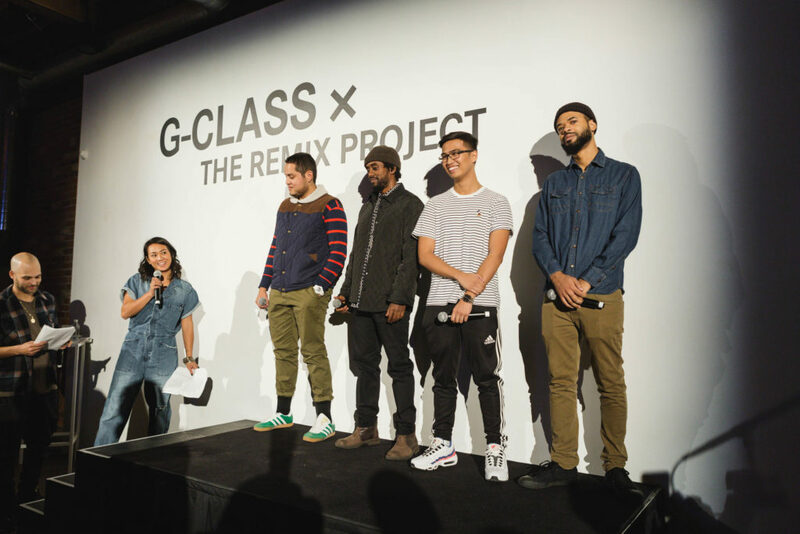 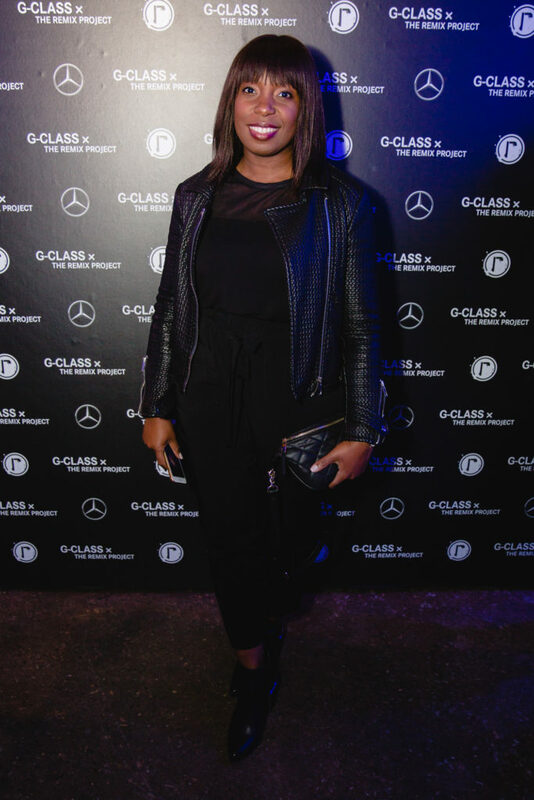 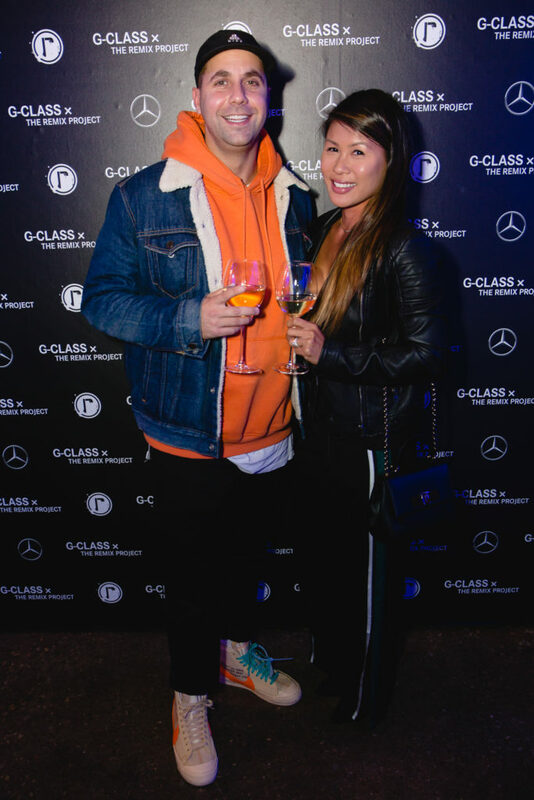 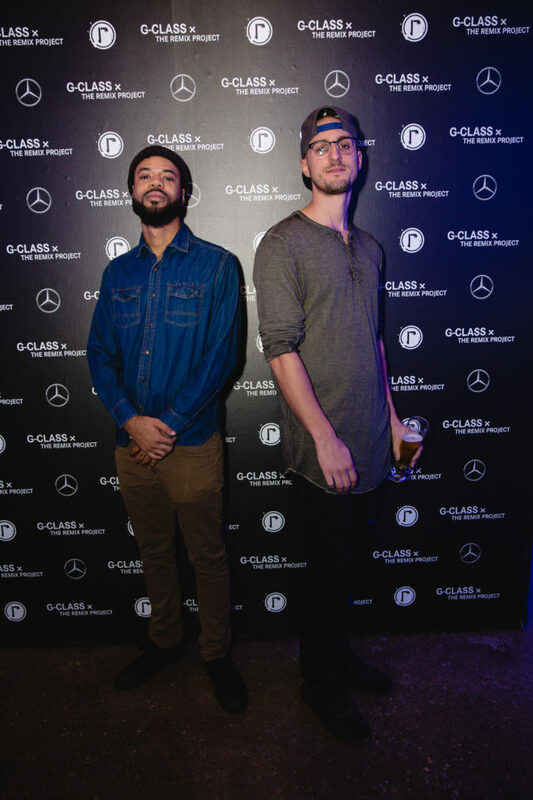 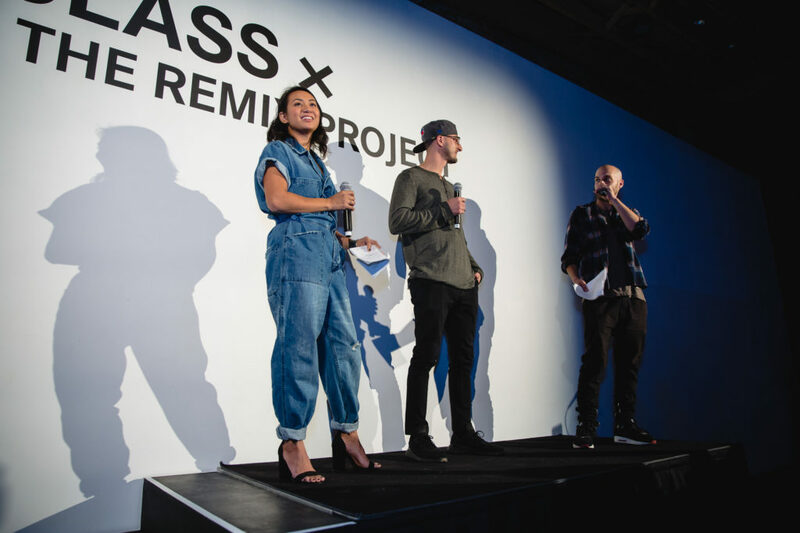 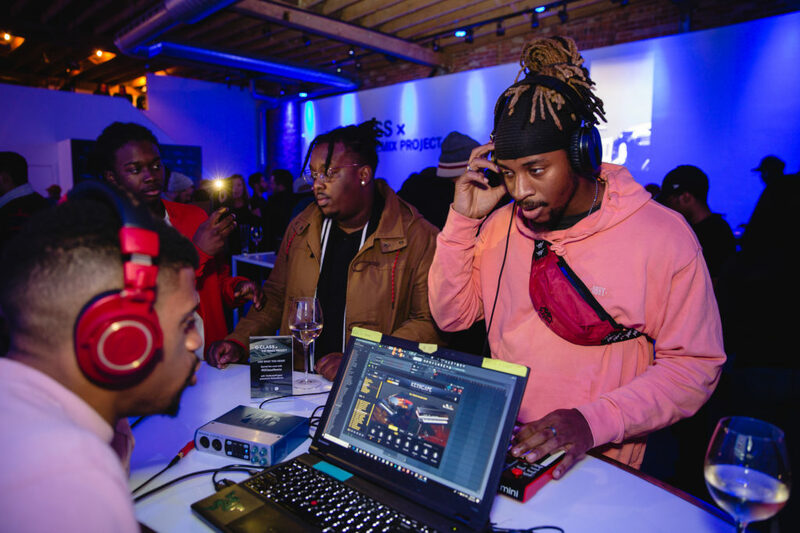 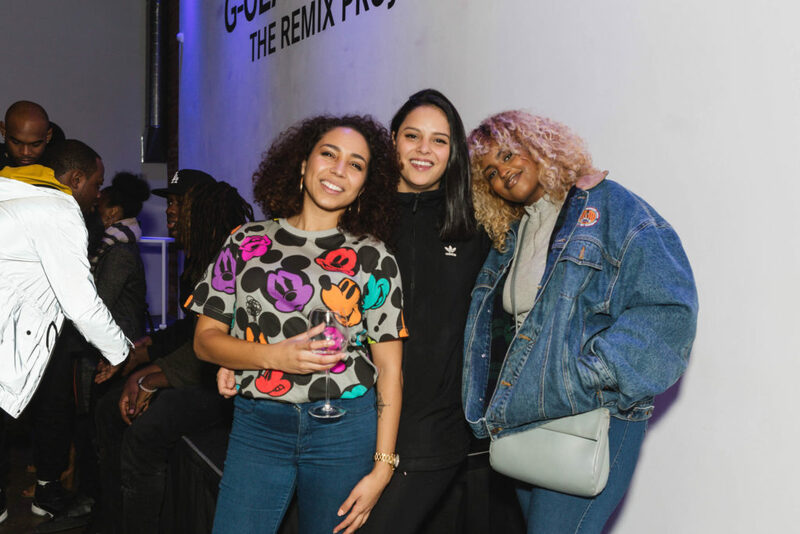 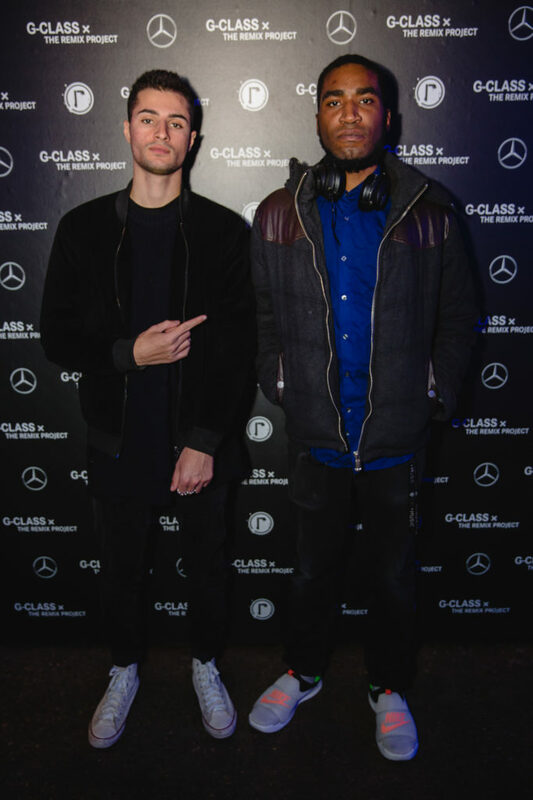 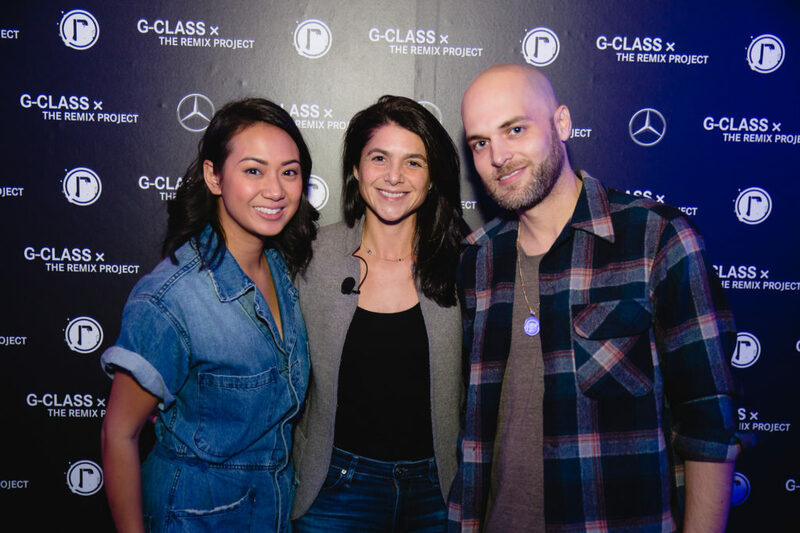 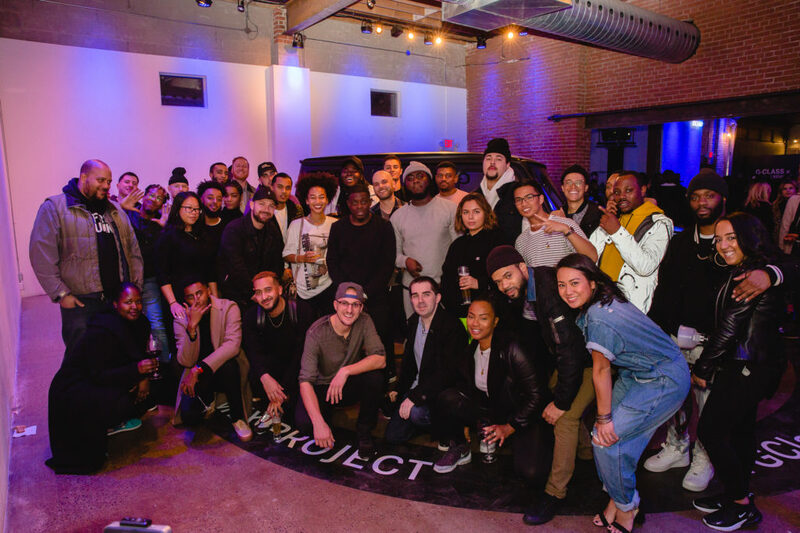 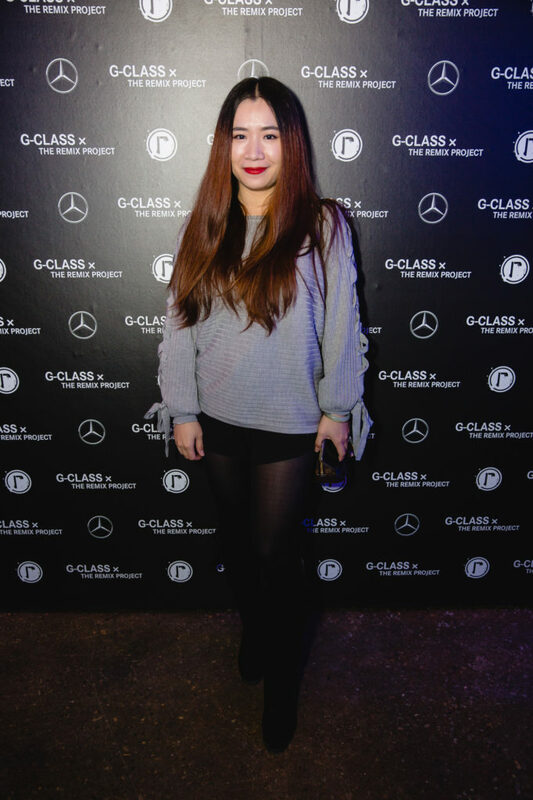 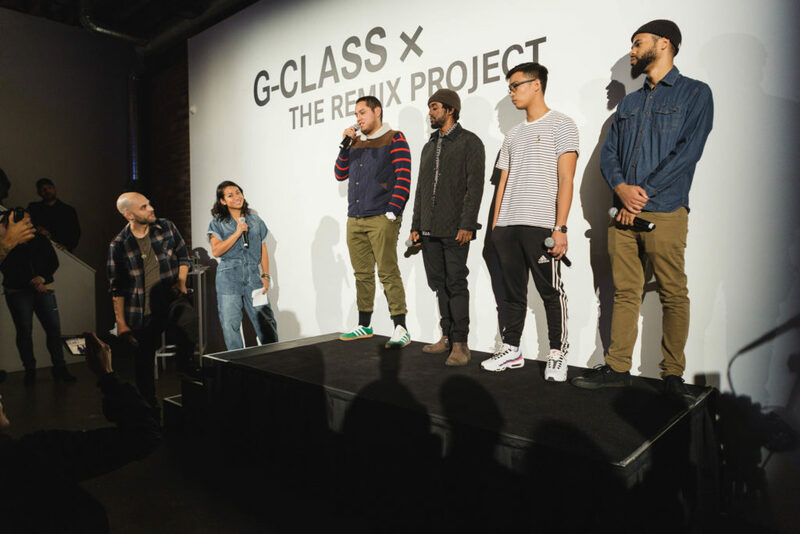 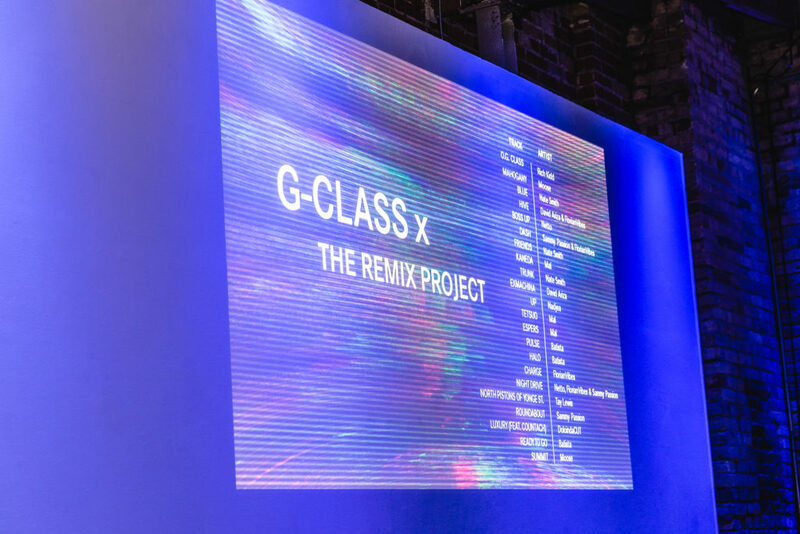 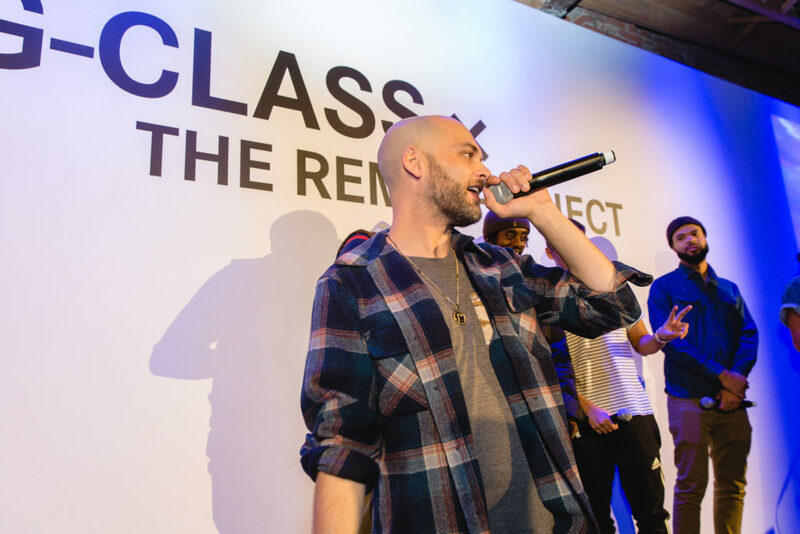 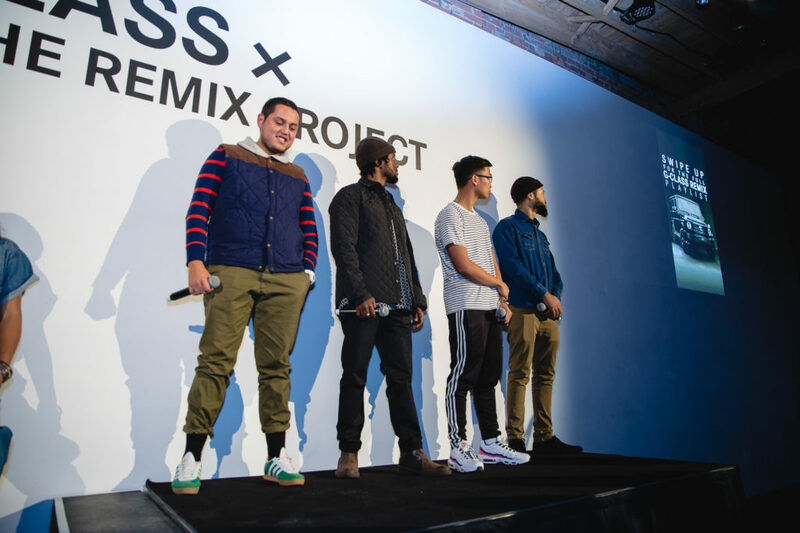 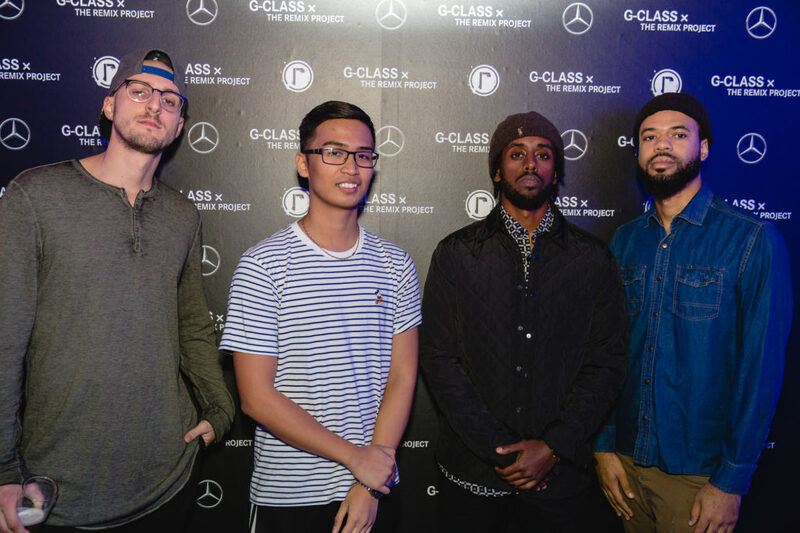 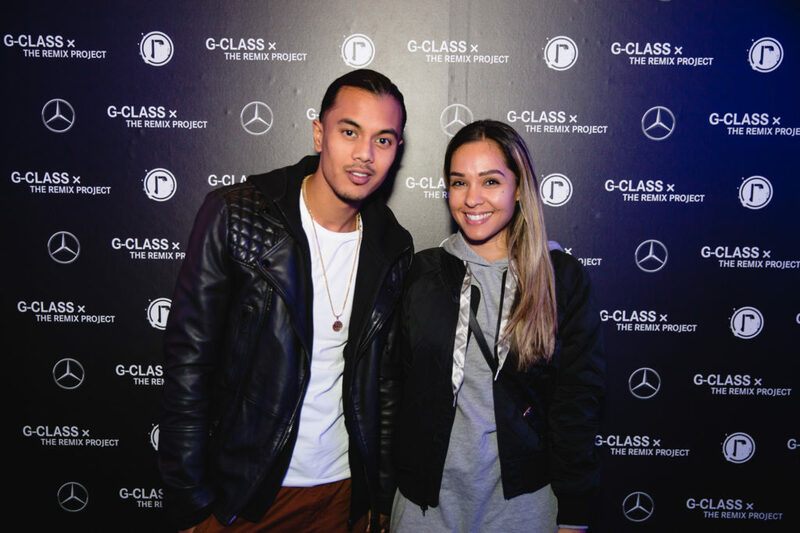 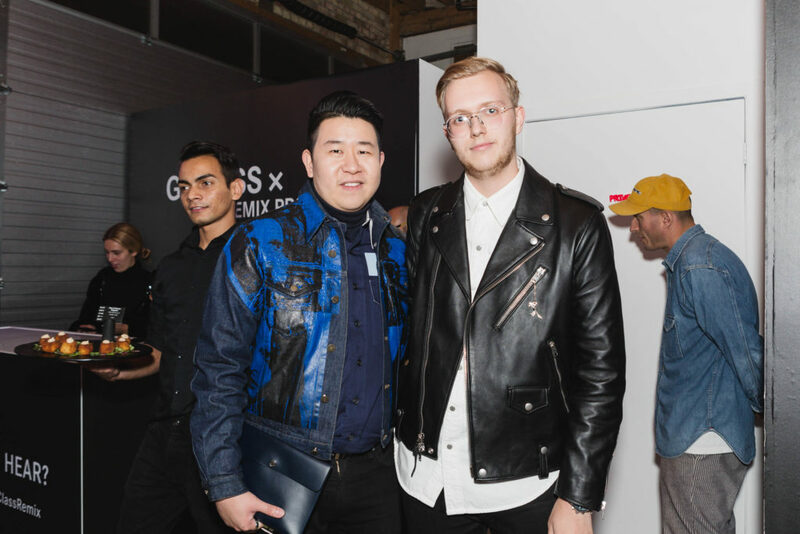 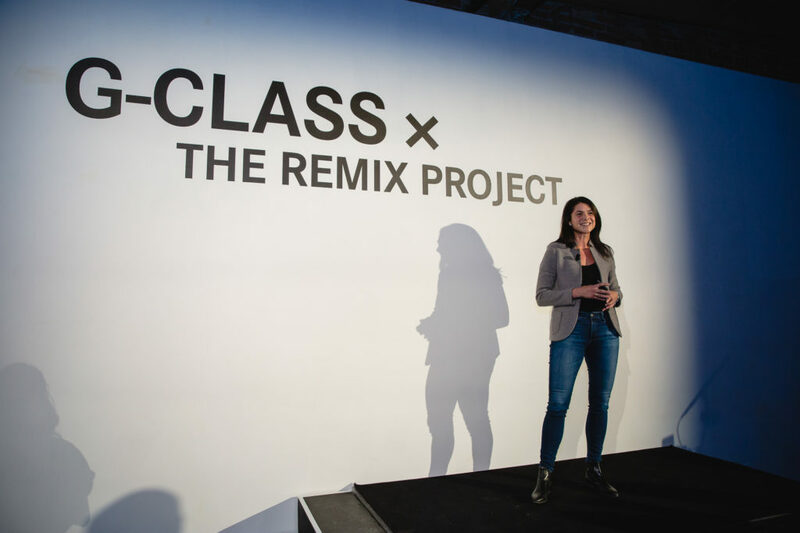 Twelve producers – all Remix graduates – created tracks for the G-Class x The Remix Project playlist. 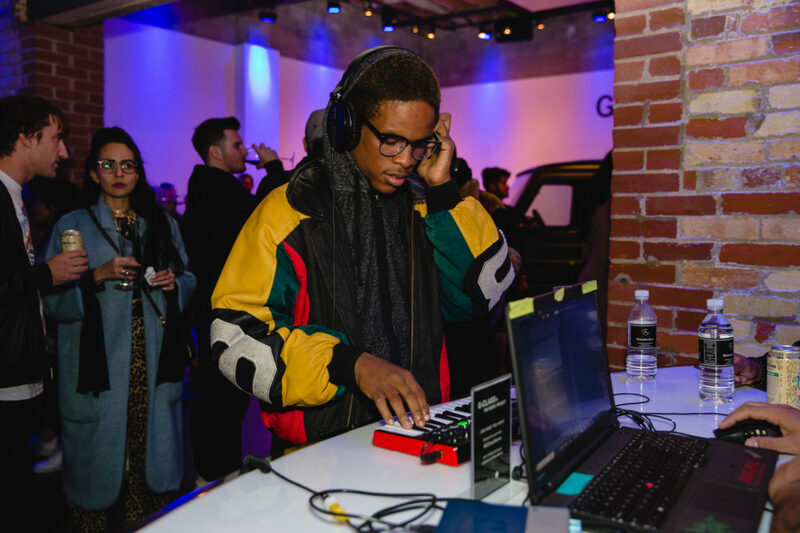 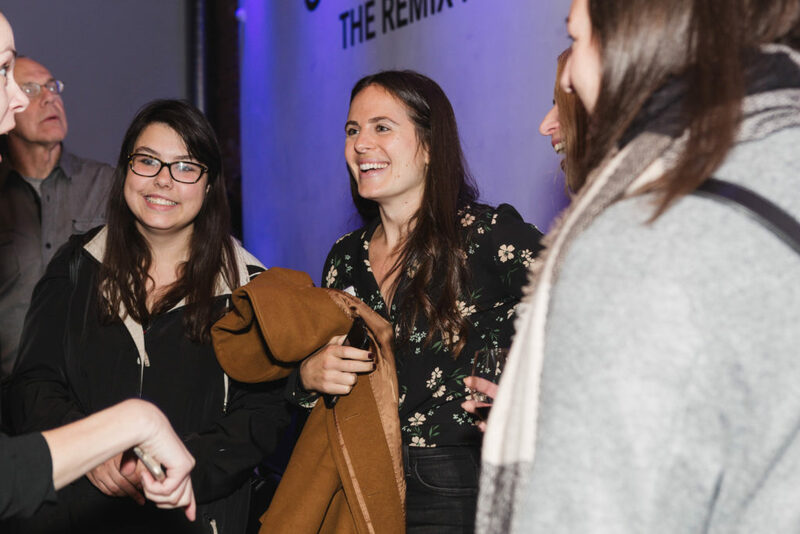 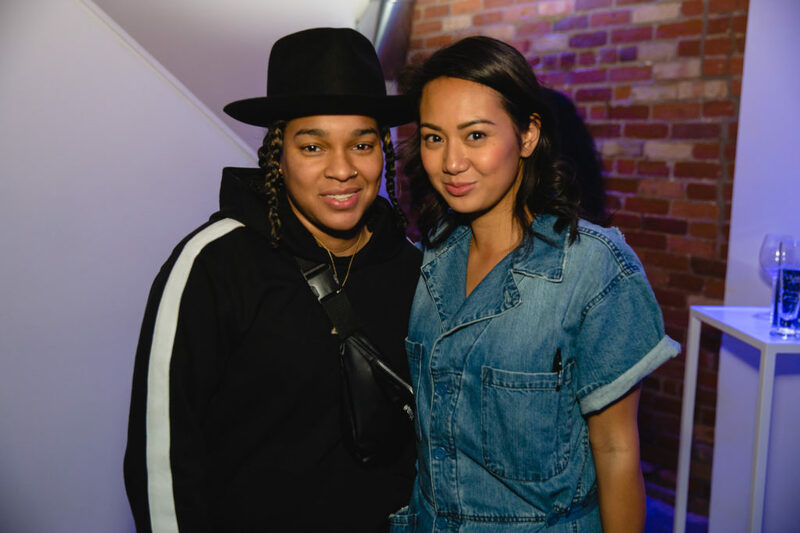 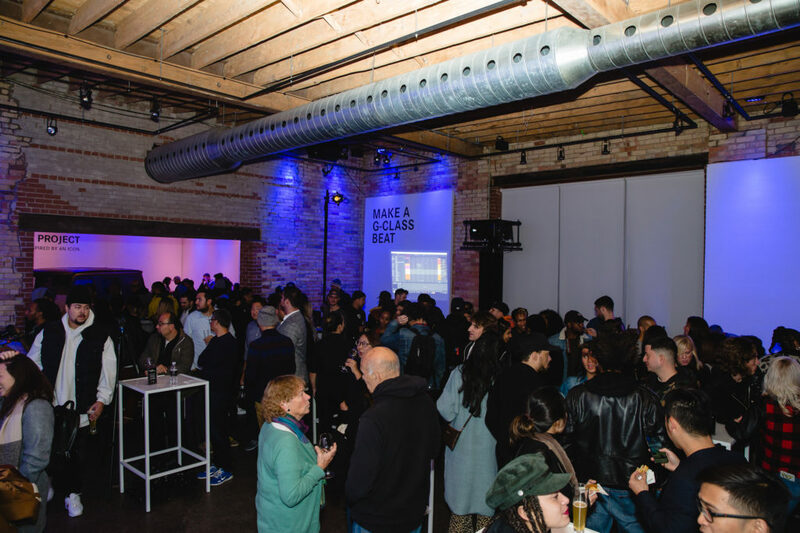 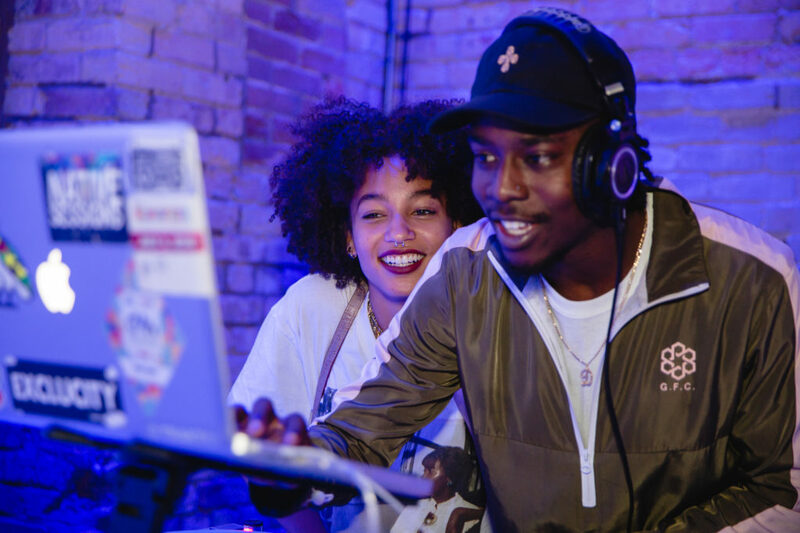 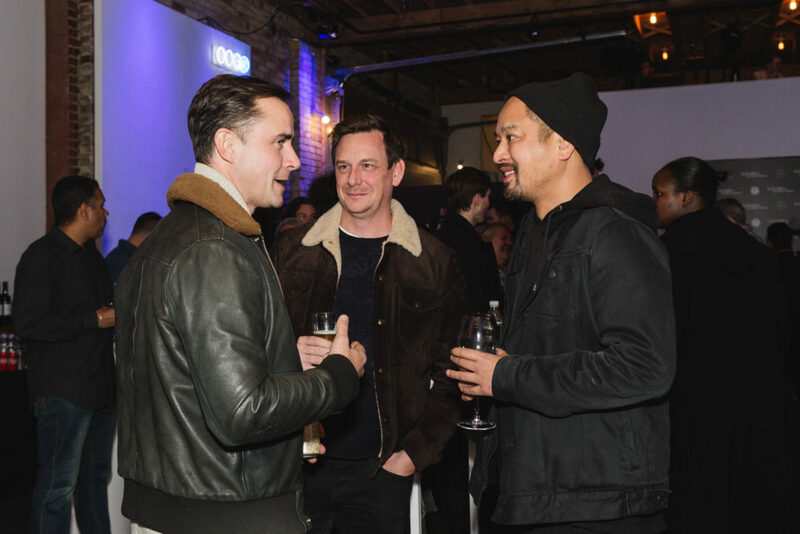 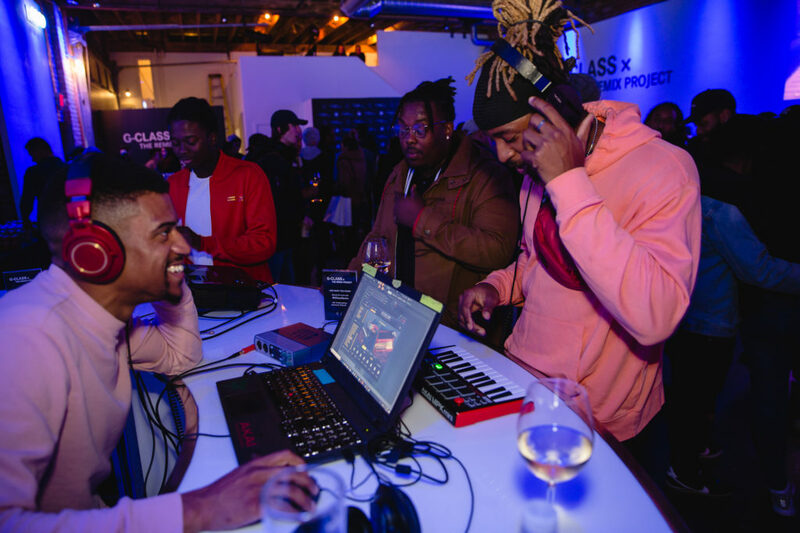 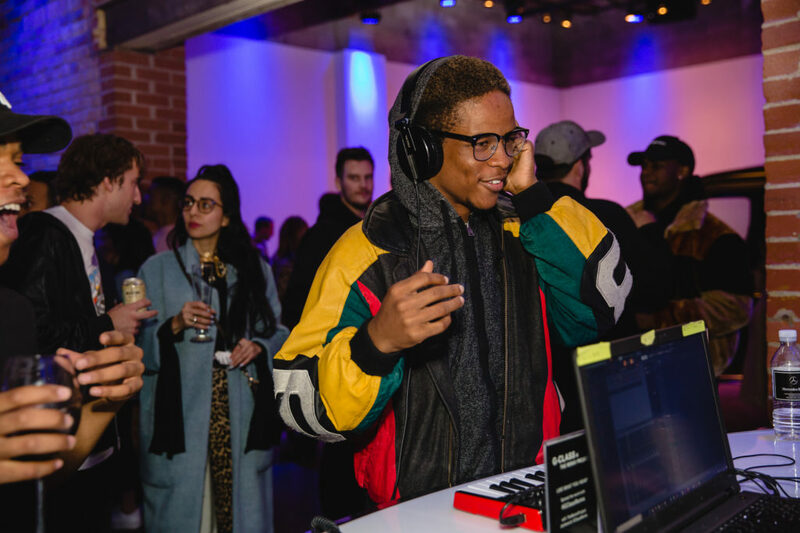 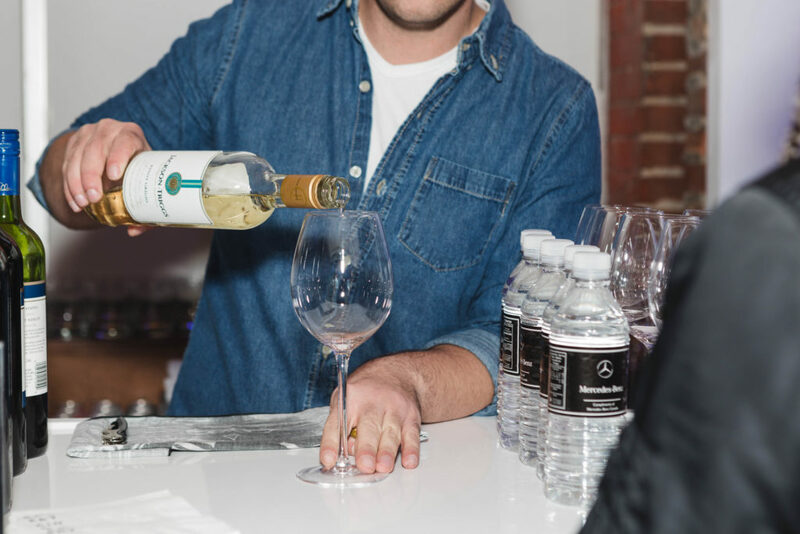 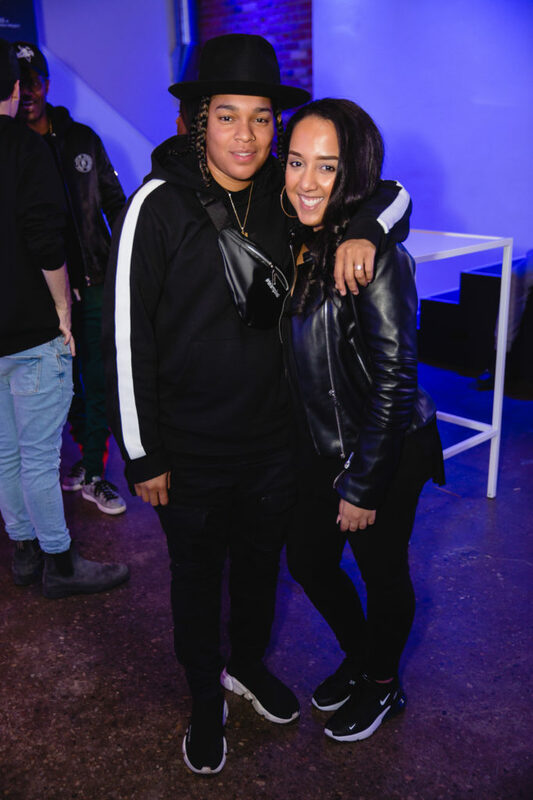 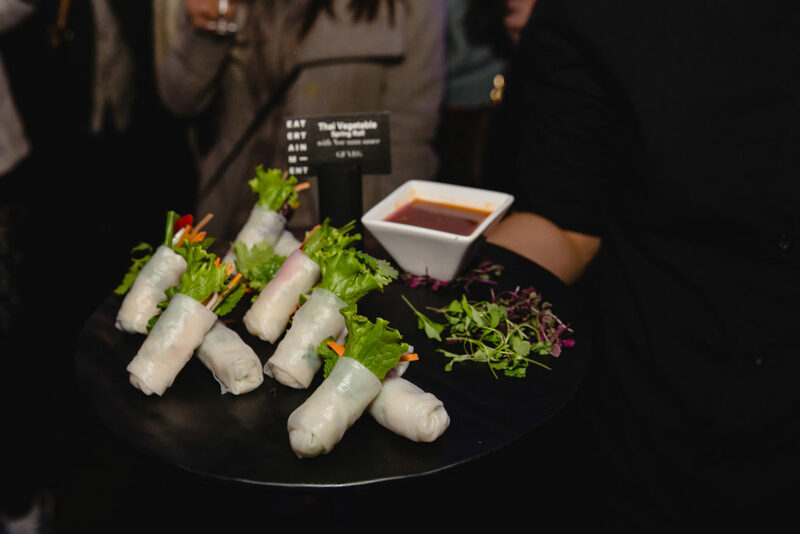 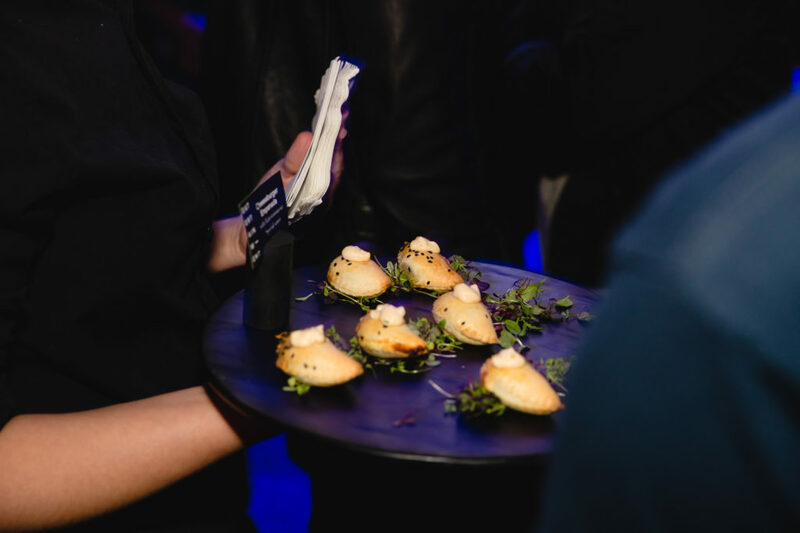 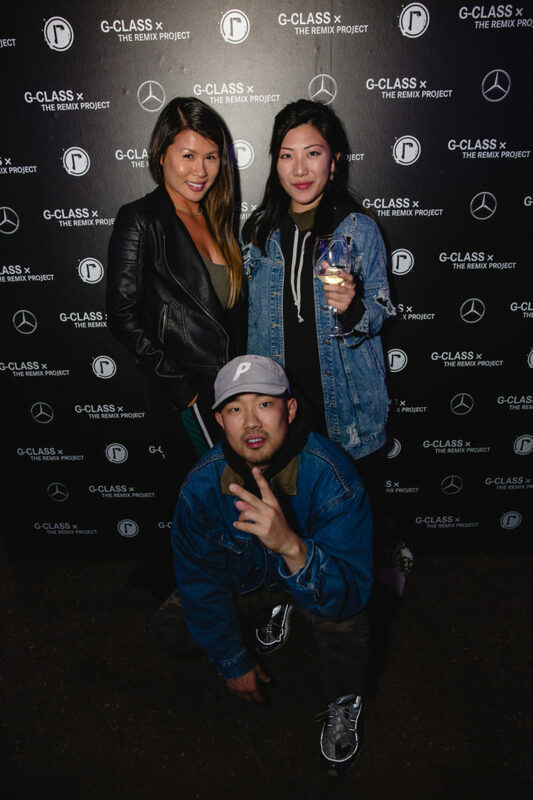 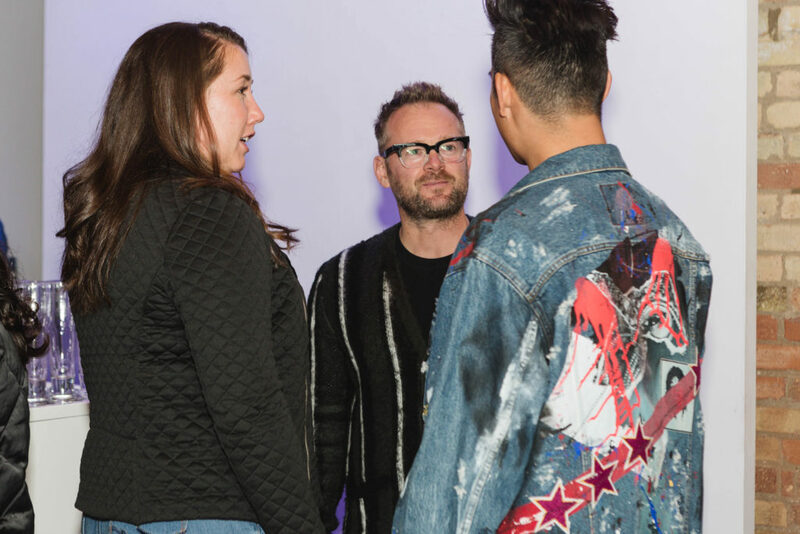 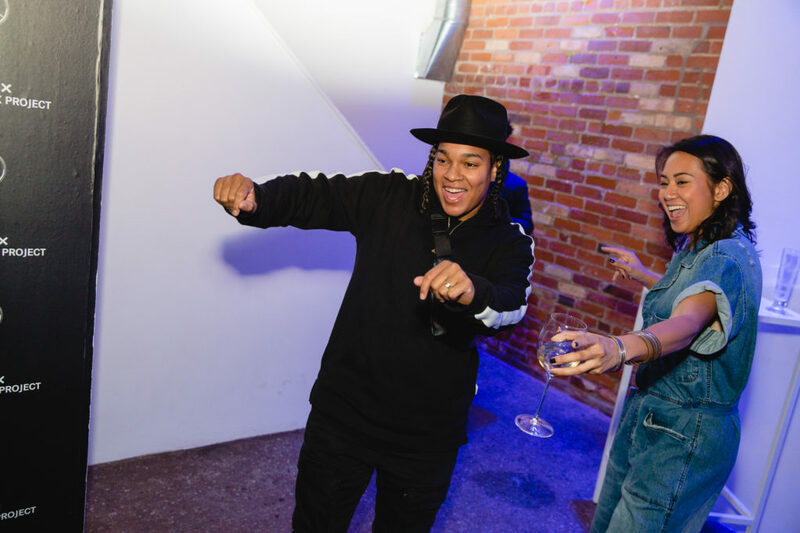 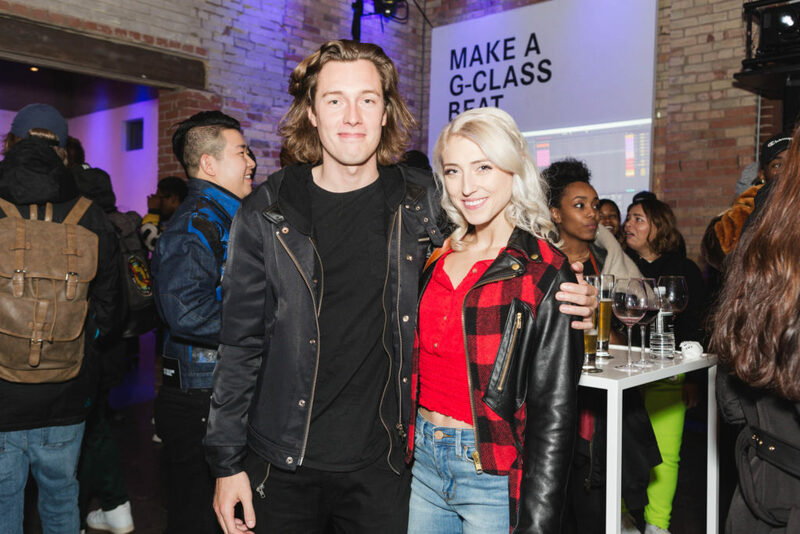 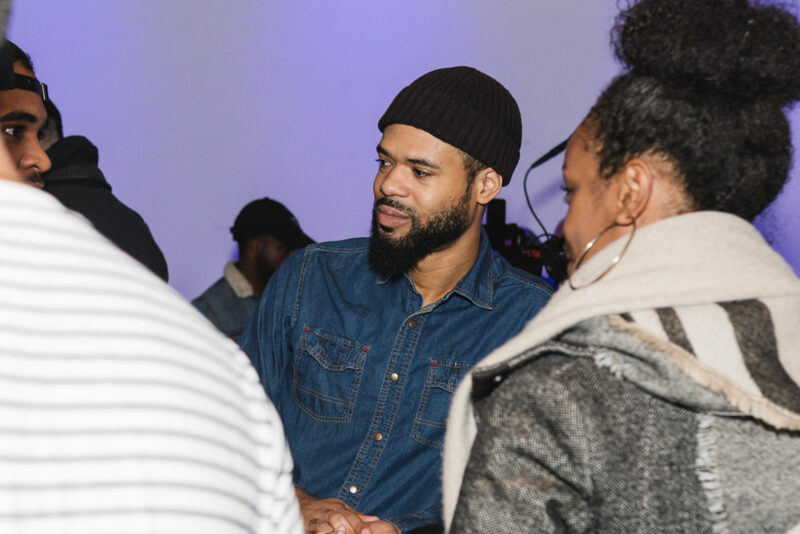 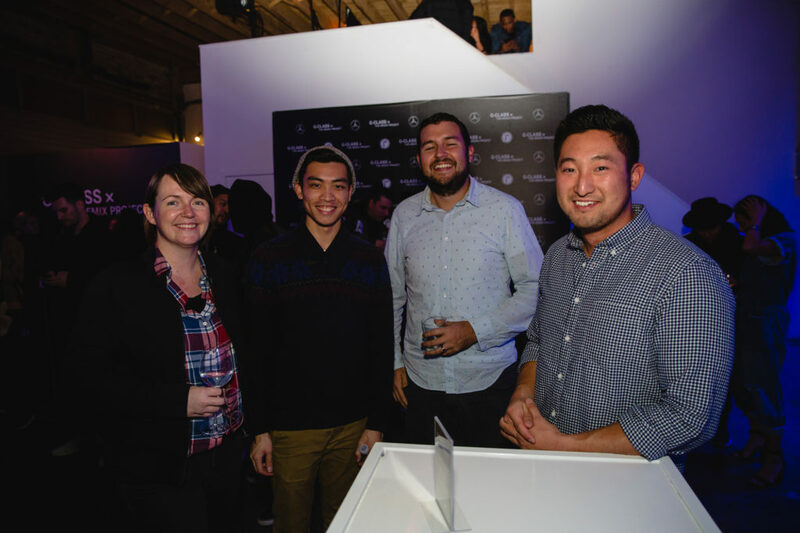 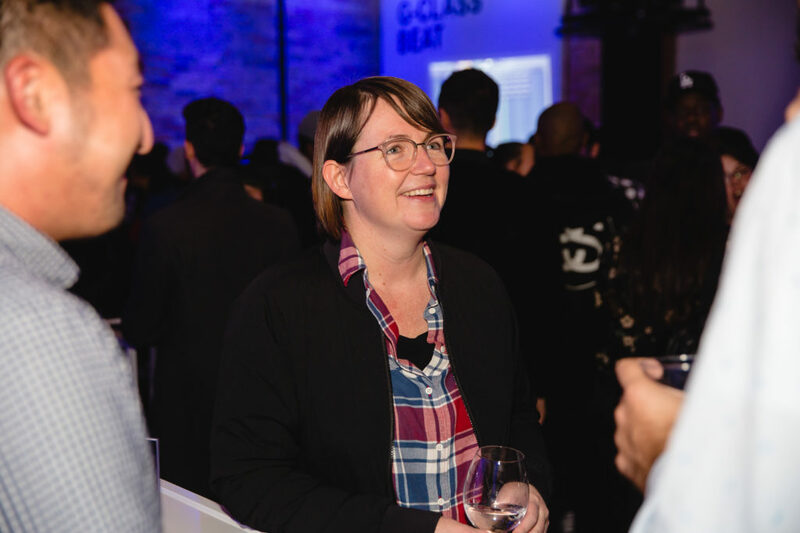 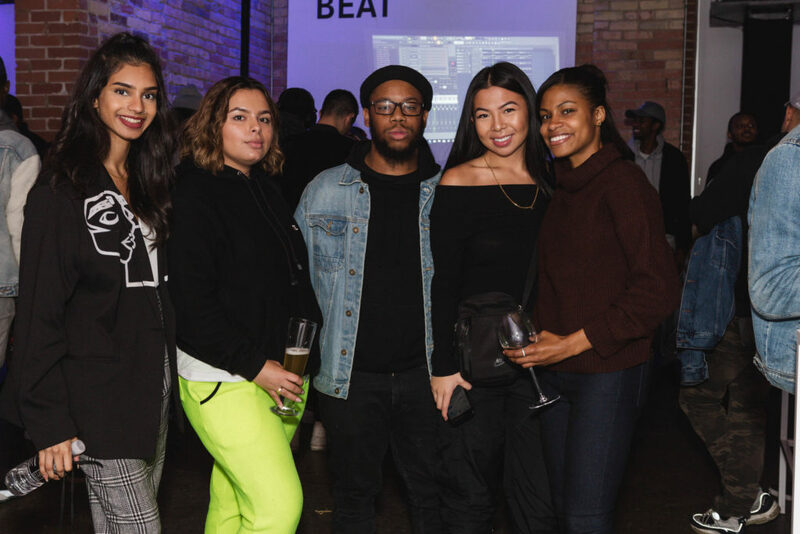 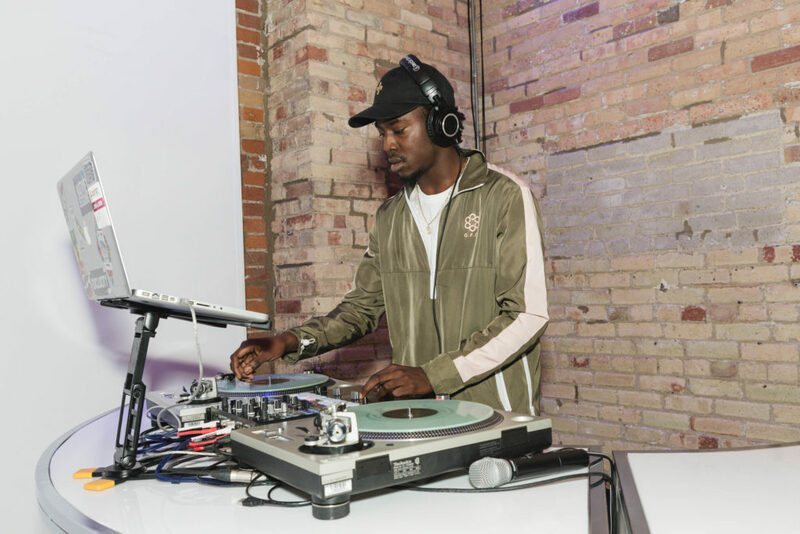 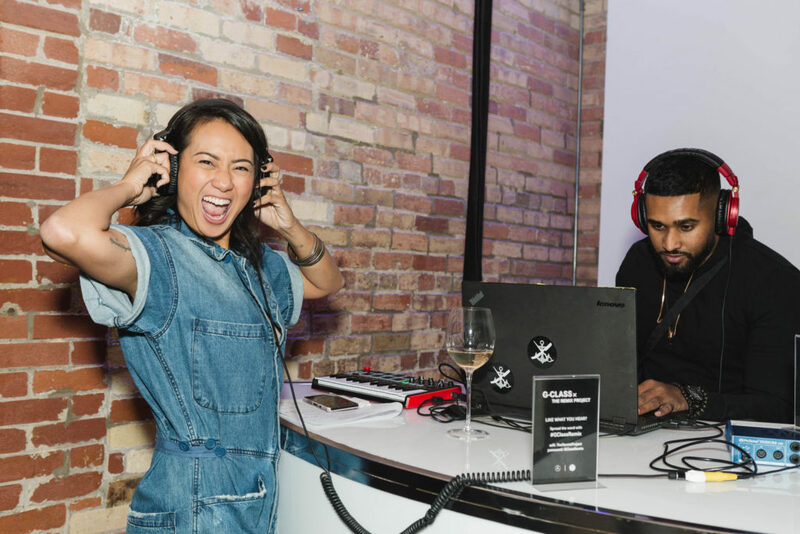 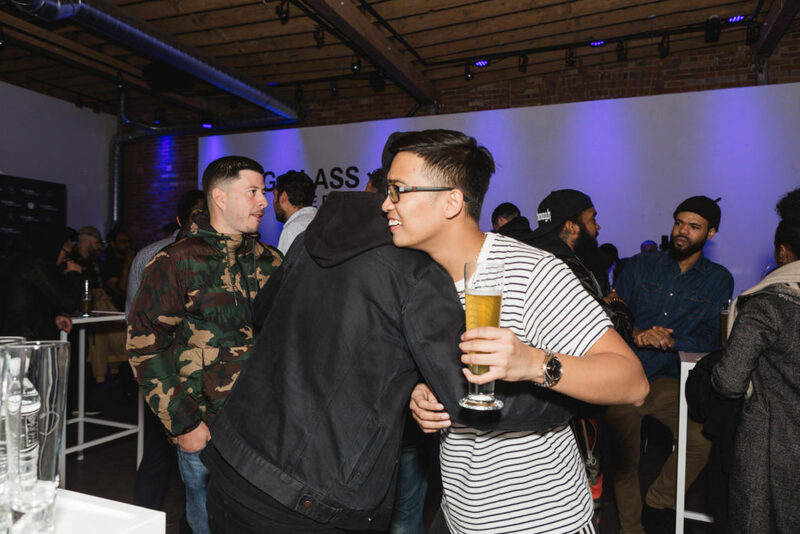 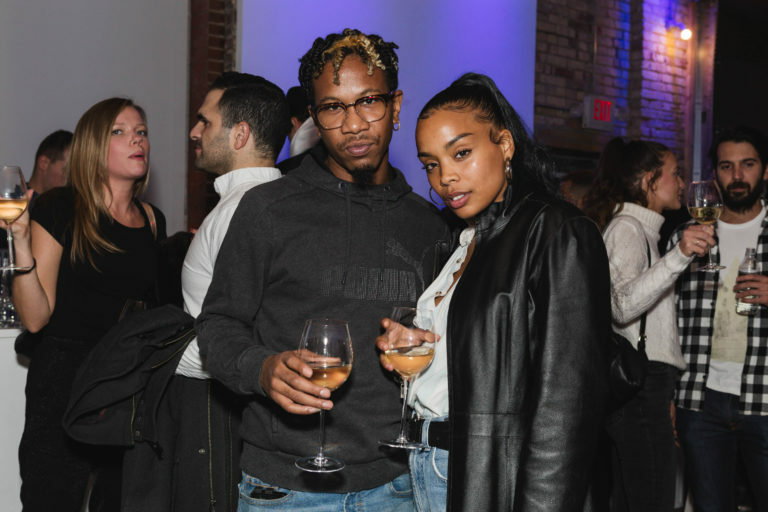 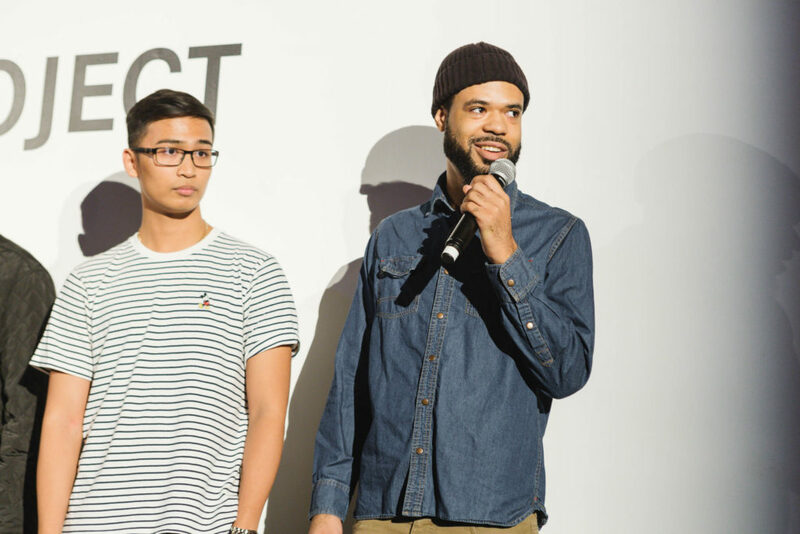 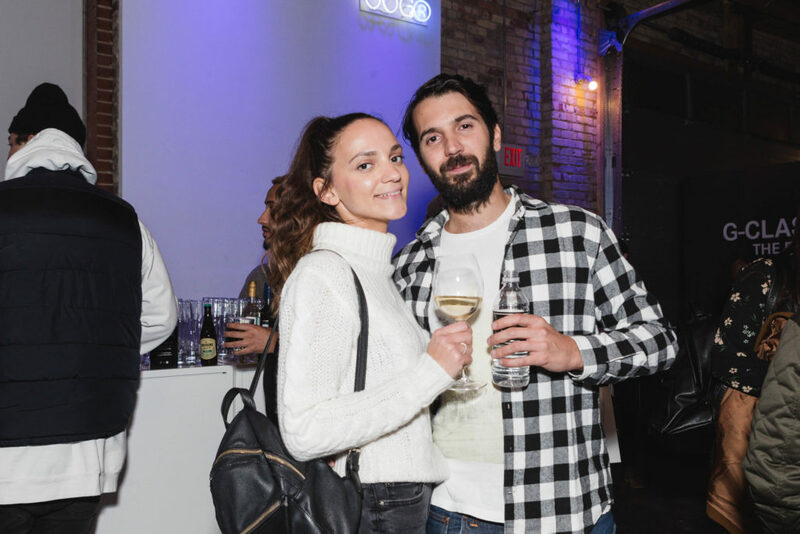 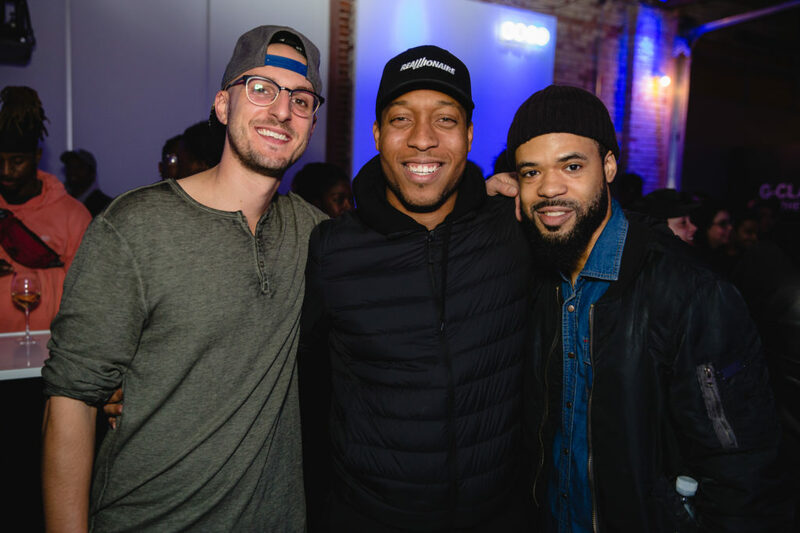 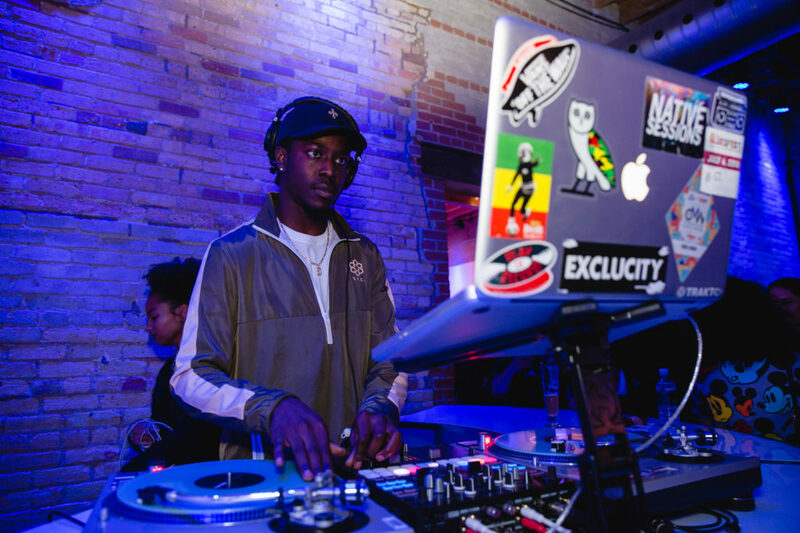 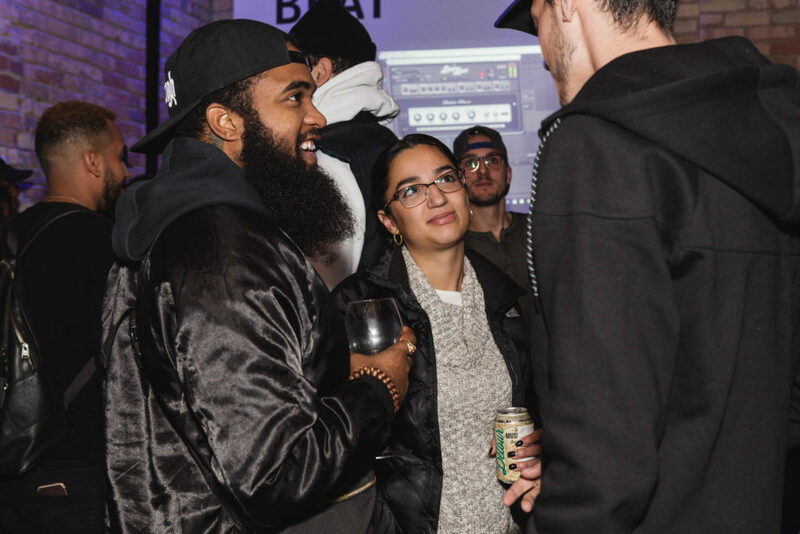 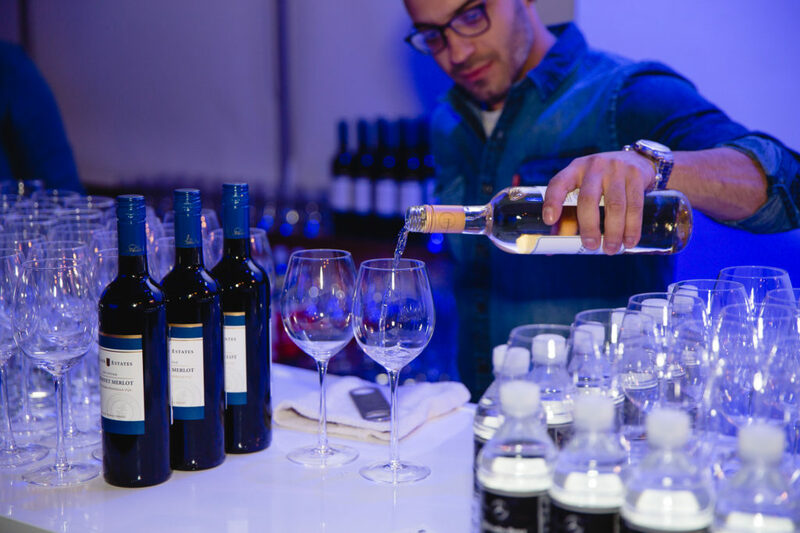 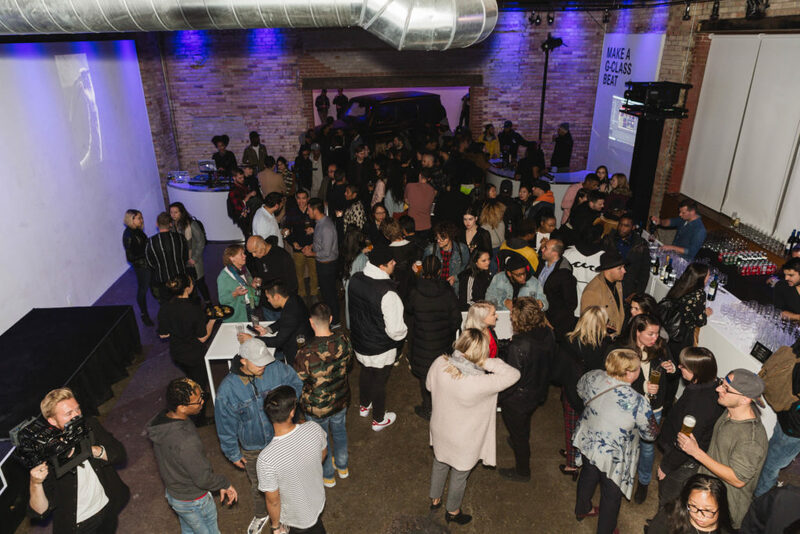 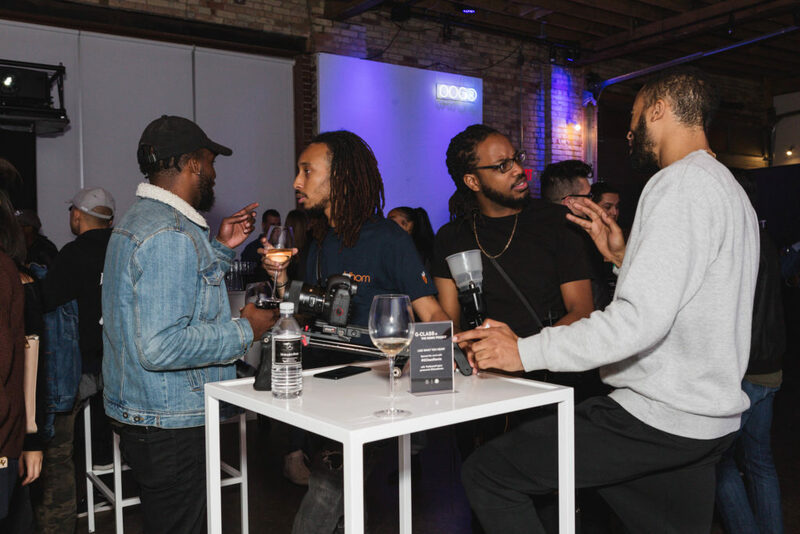 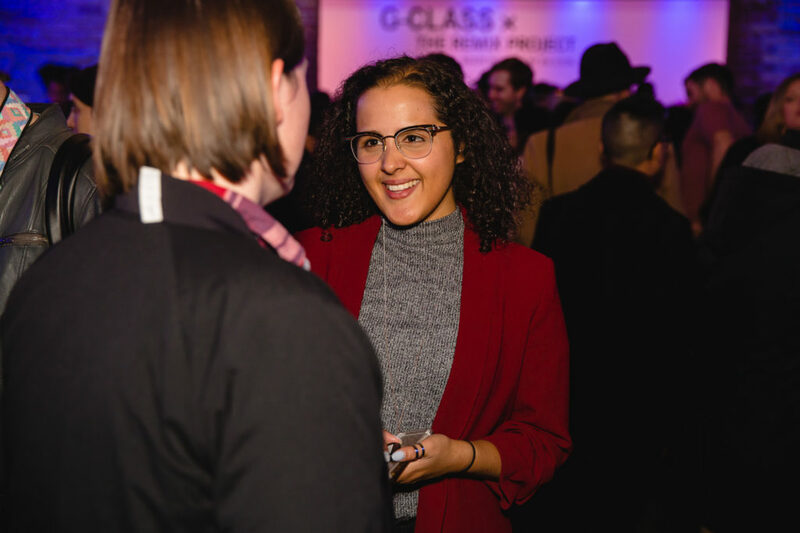 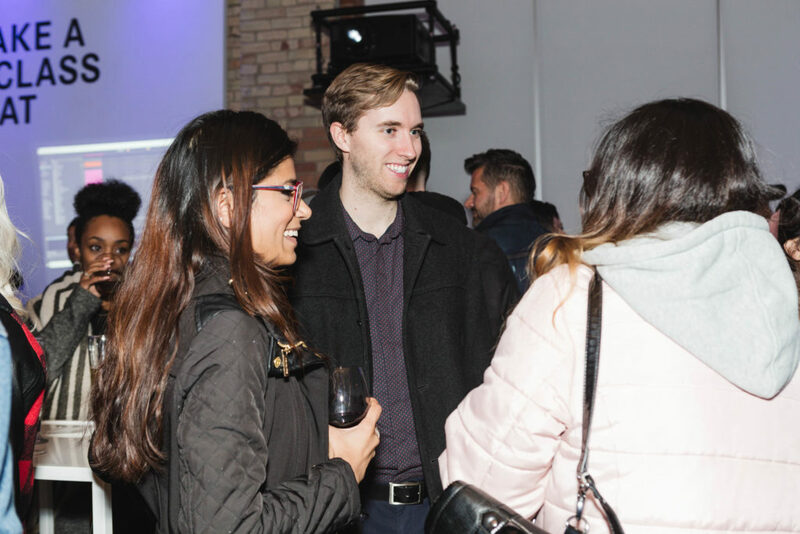 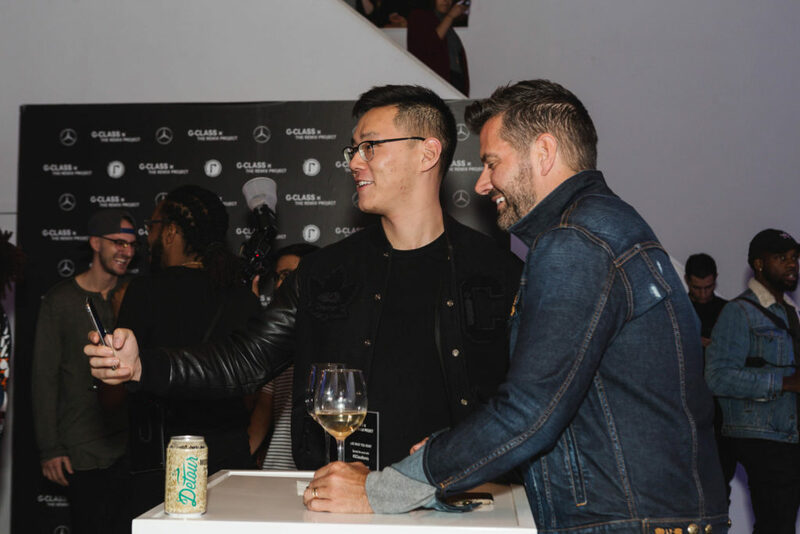 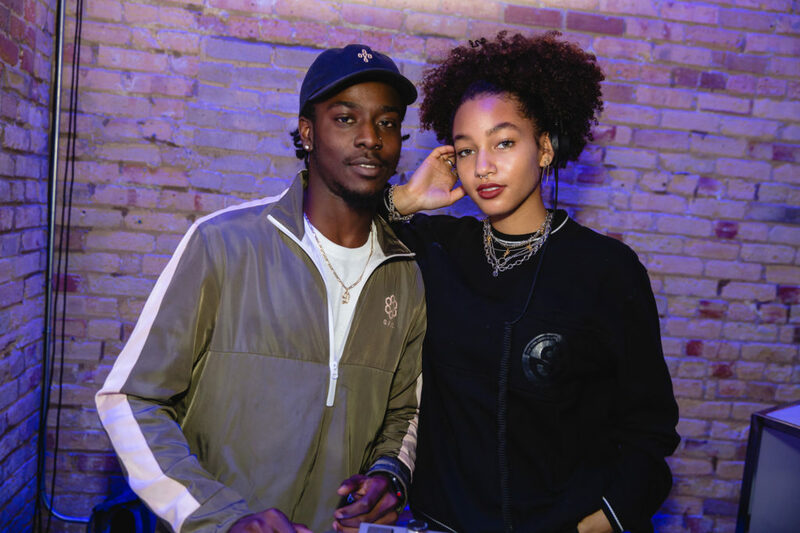 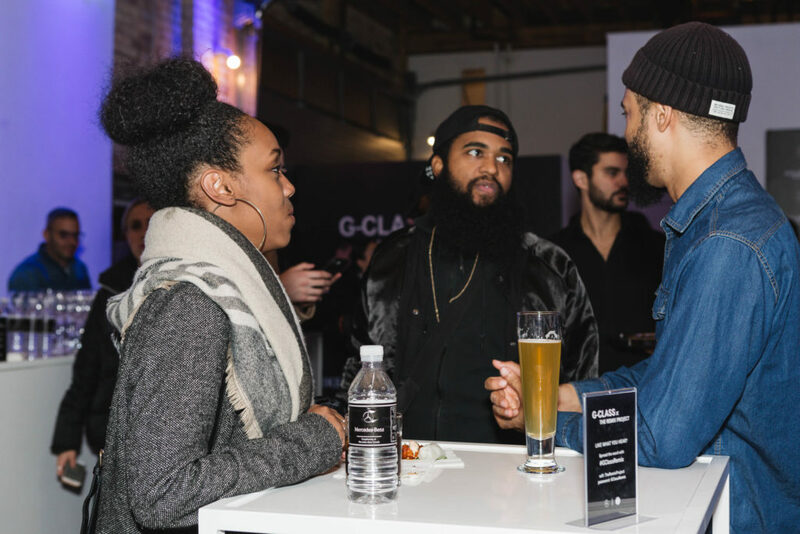 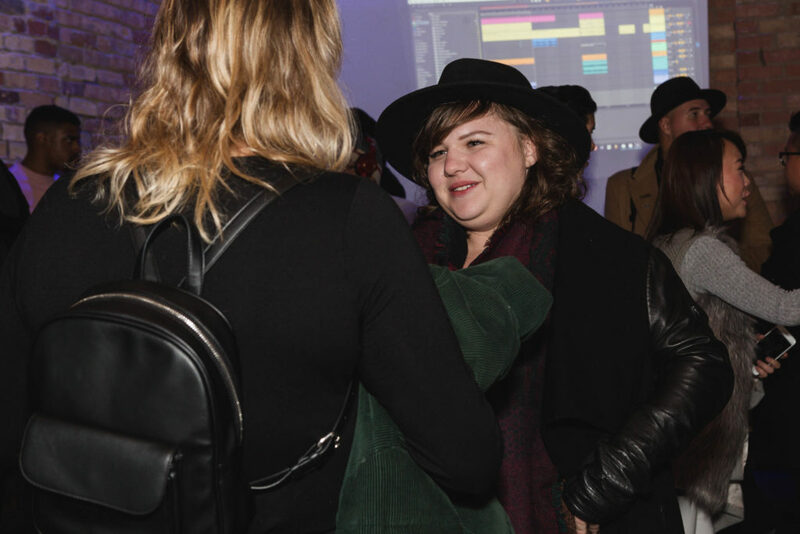 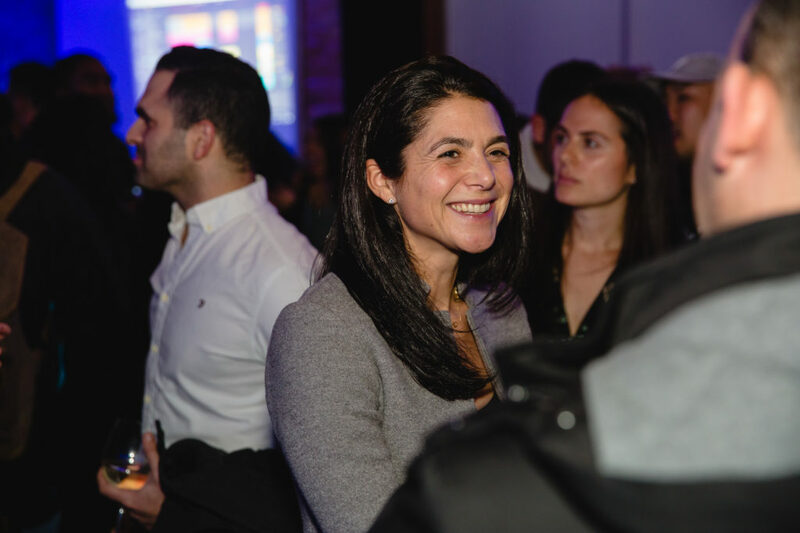 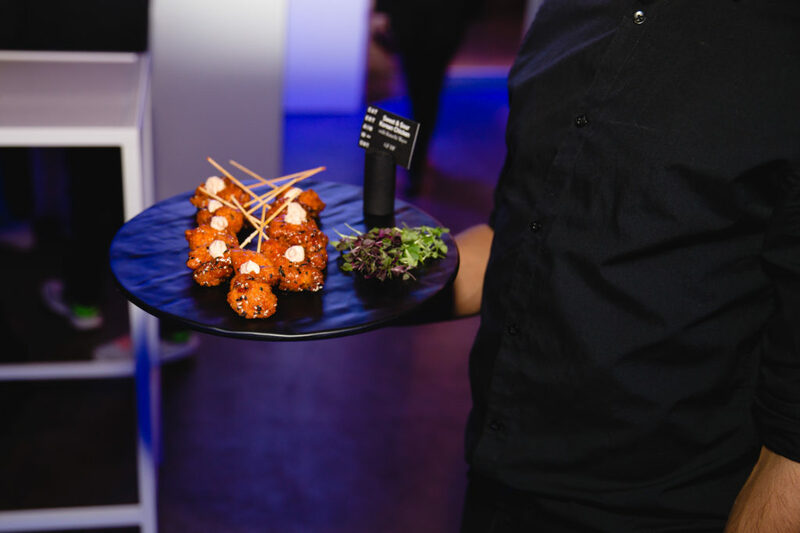 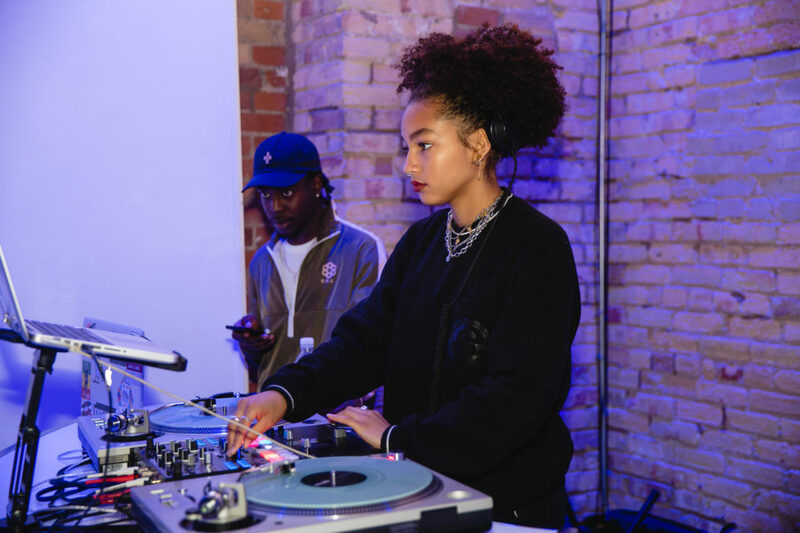 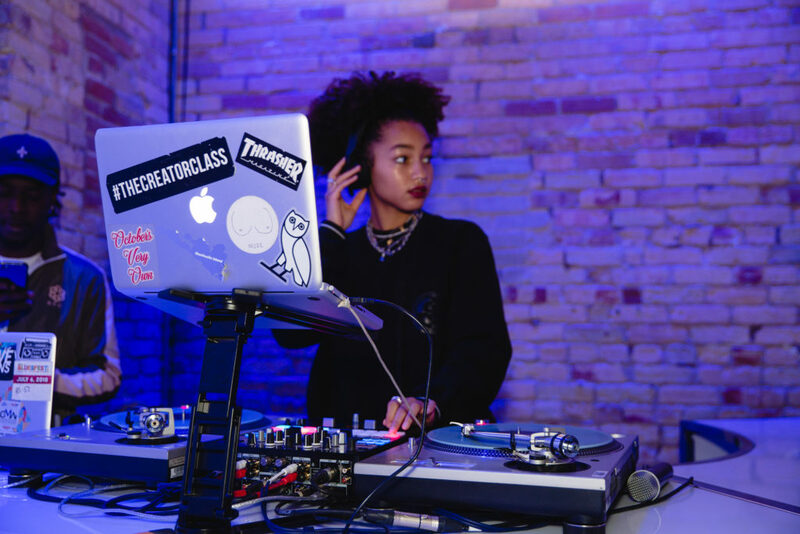 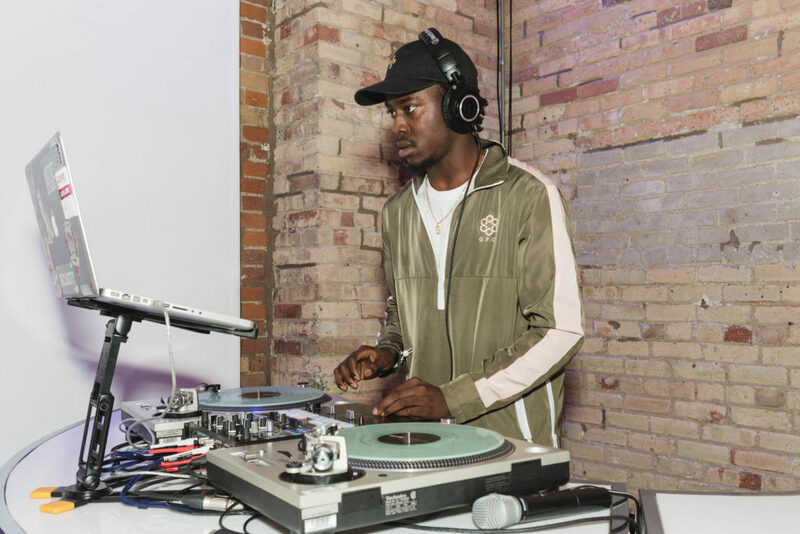 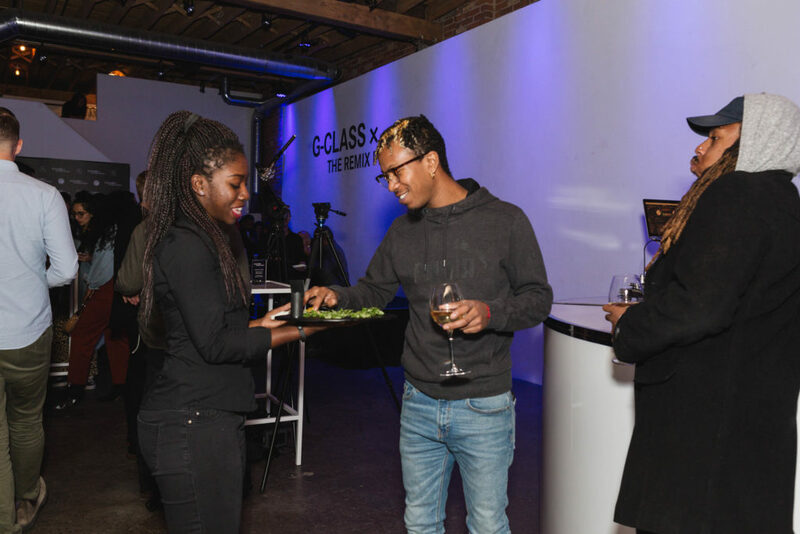 The celebration took place at Only One Gallery, where listeners were the first to enjoy the unique beats.